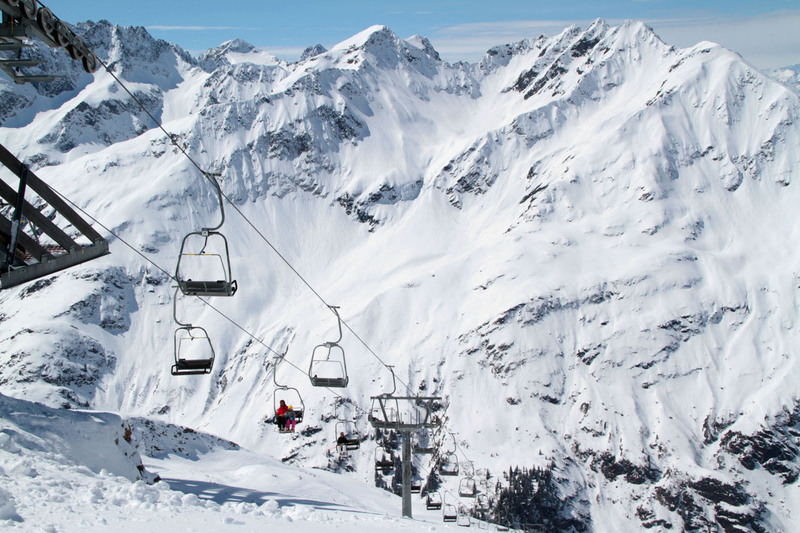 St Anton am Arlberg is the heart of the famous Arlberg ski region – the fifth largest ski resort in the world and largest in Austria. 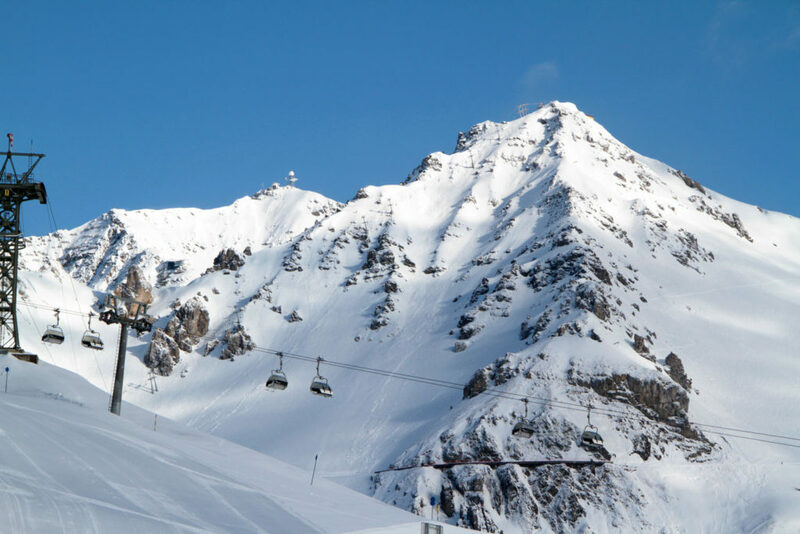 Best known for its historic ski village, immense ski terrain and vast quantities of snow that has been enjoyed by skiers for over a century. 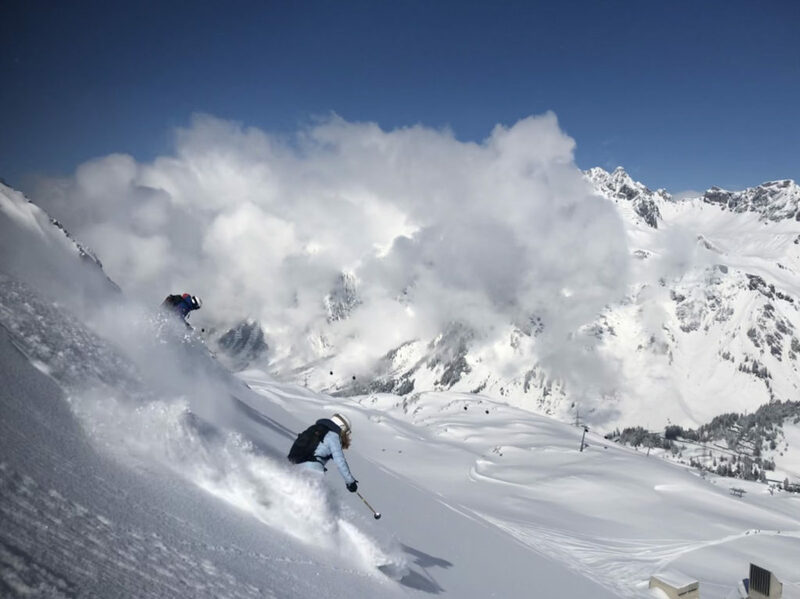 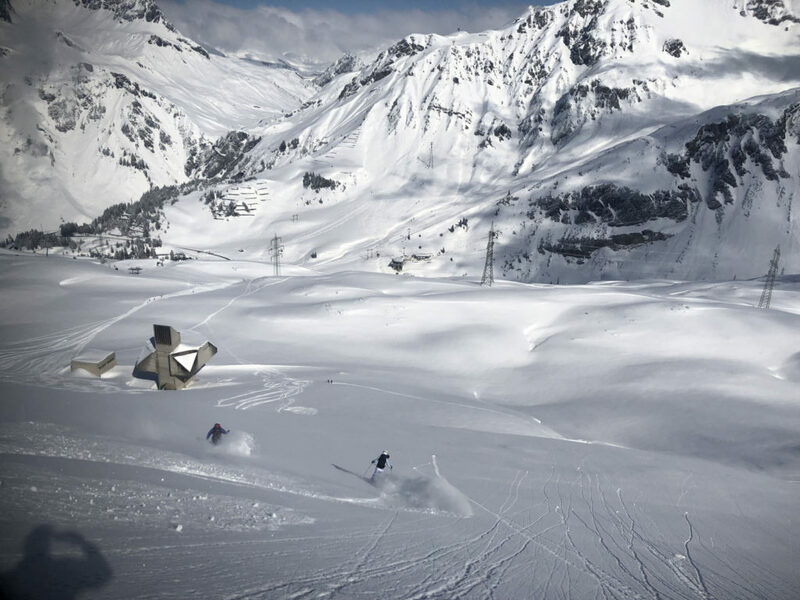 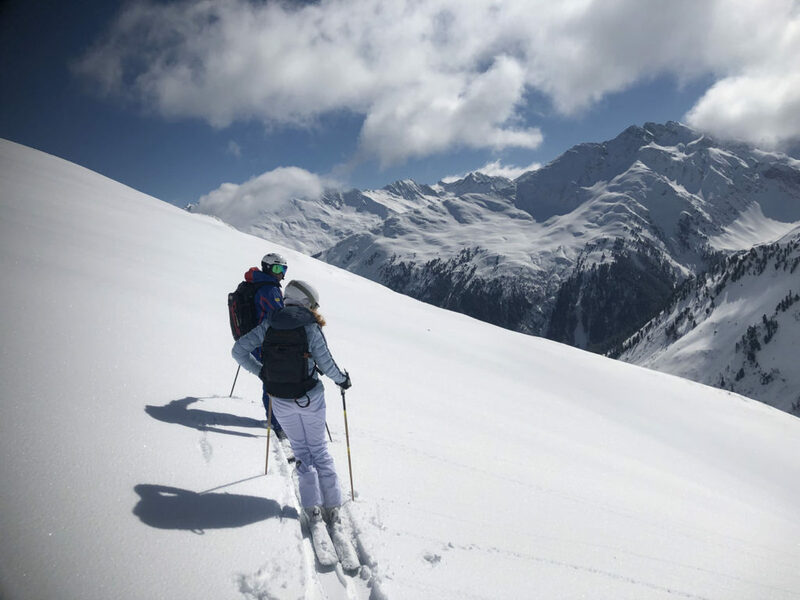 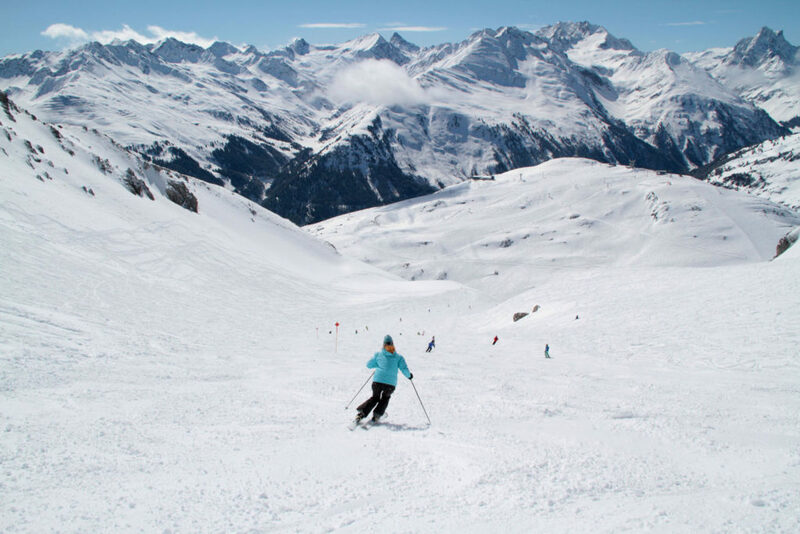 St Anton is one of the best European ski resorts for family ski holiday, with a bustling ski town offering charming lodging and dining, big mountain skiing with modern lifts connecting to eight villages via 88 modern lifts – all part of Ski Arlberg – one ticket. 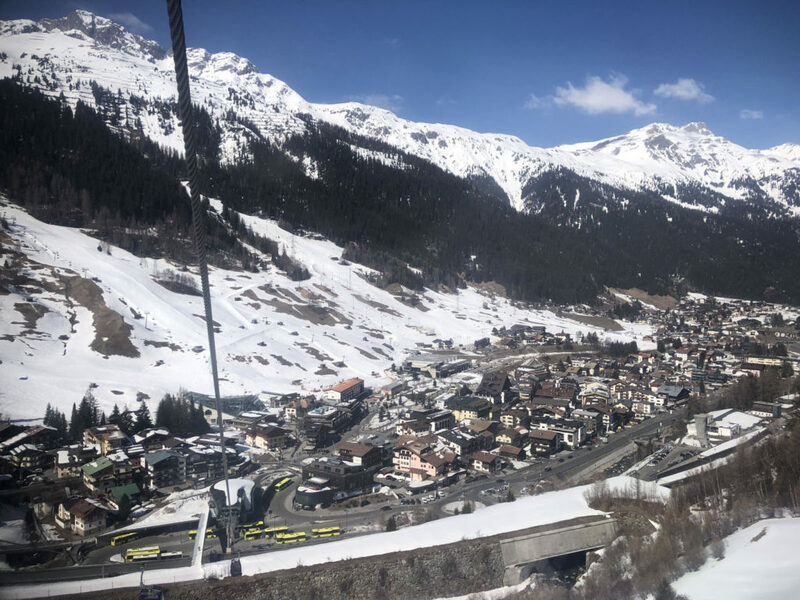 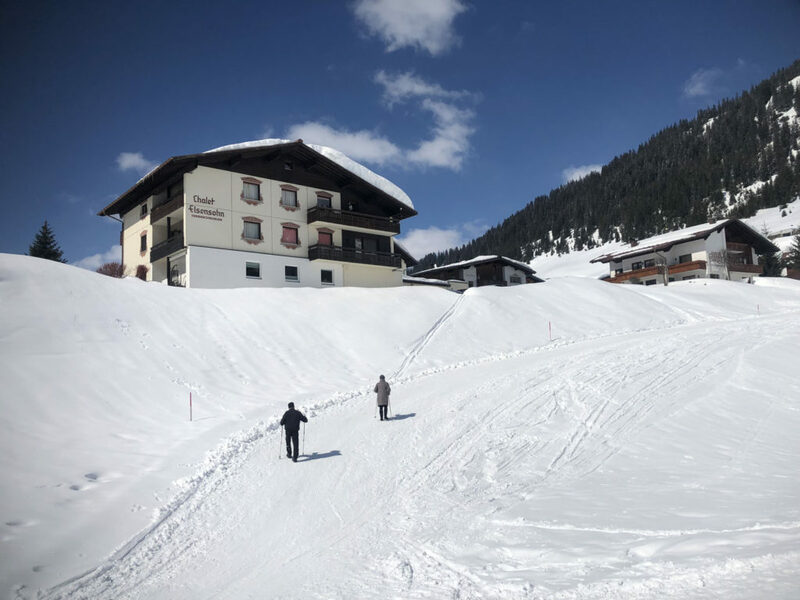 You can arrive in St Anton by train, and the traditional turned cosmopolitan alpine village has everything you need in its myriad of ski shops, hotels from 5-star to cozy mountain chalets, and an excellent ski school and Kinderpark learn to ski area right at the base. 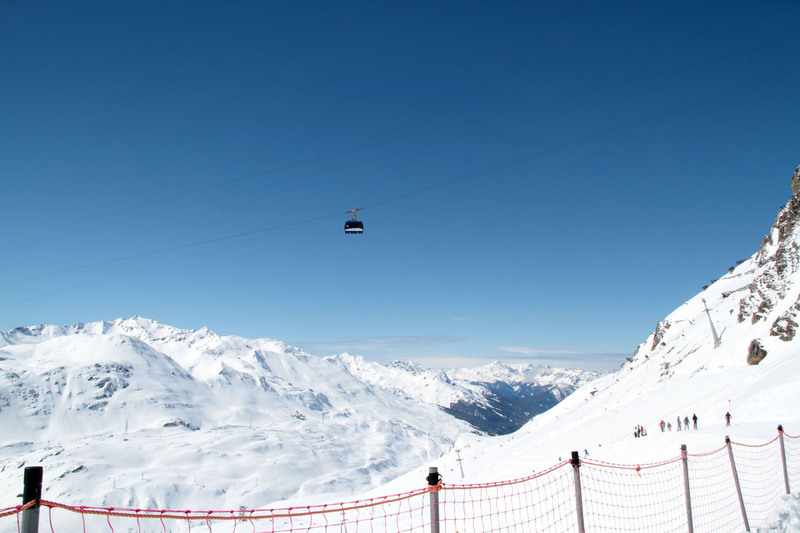 No car needed or desired here. 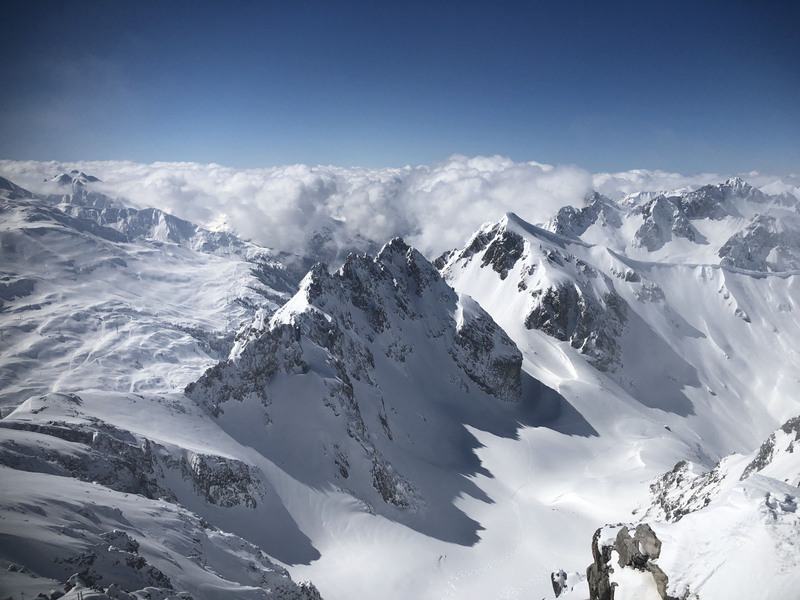 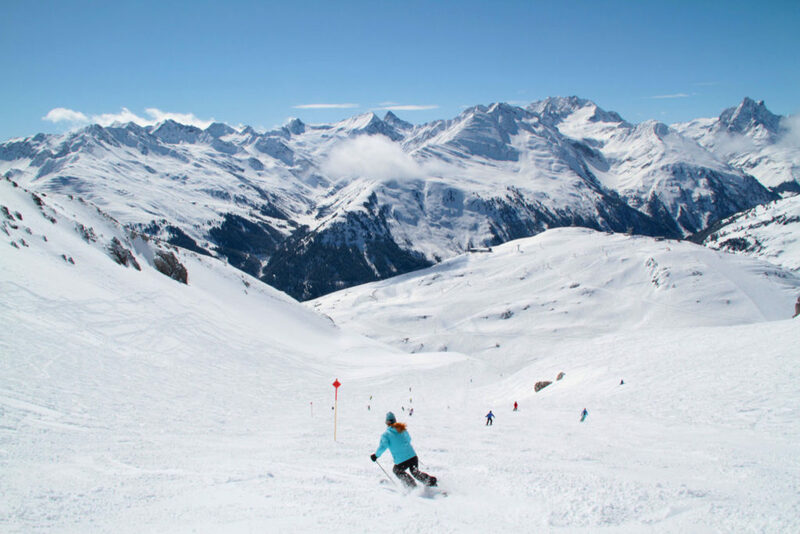 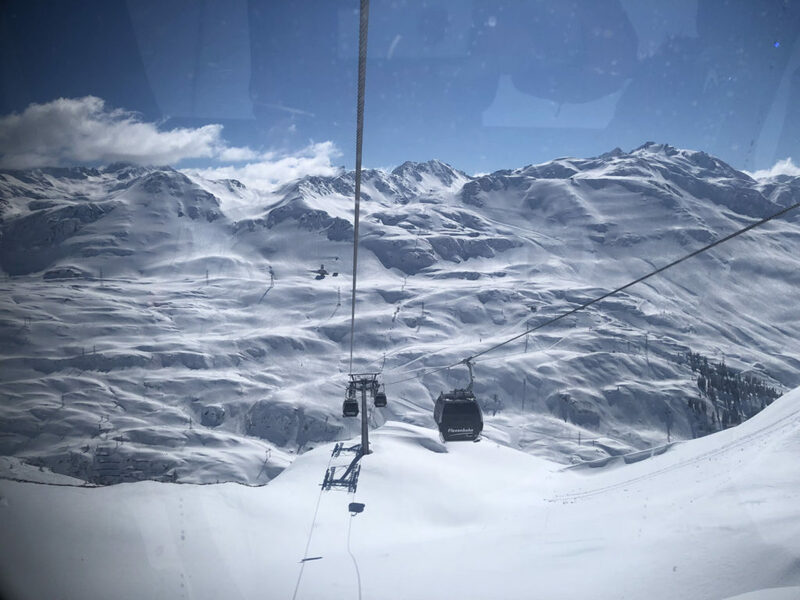 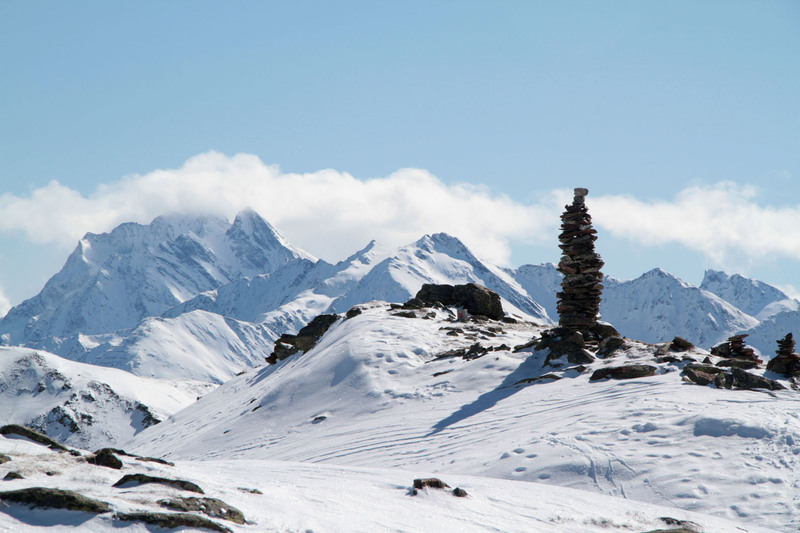 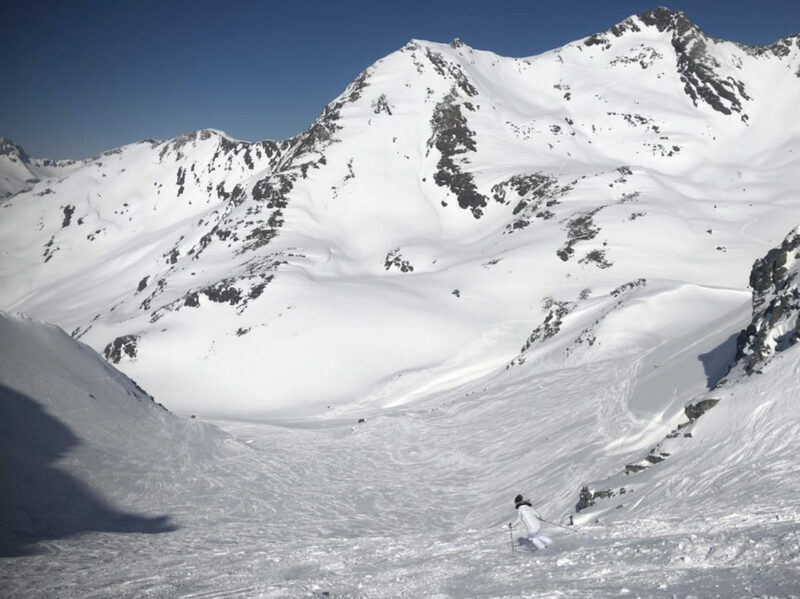 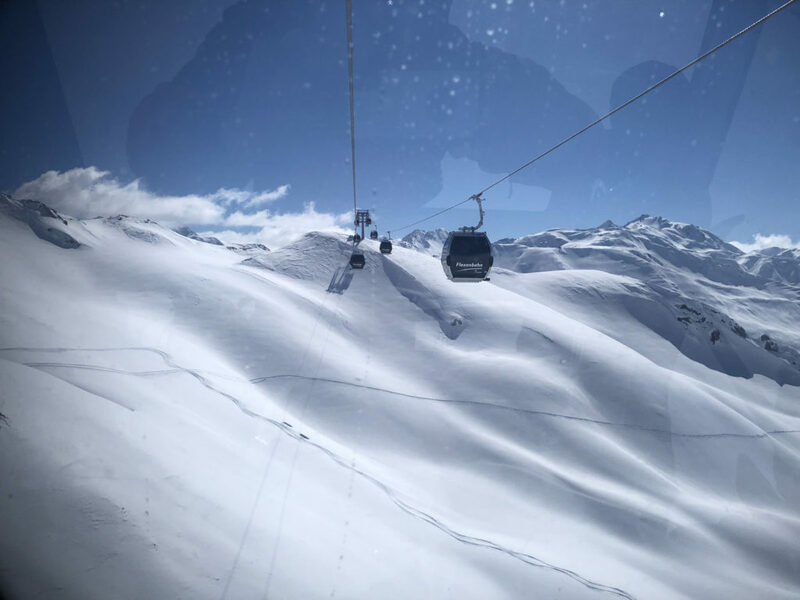 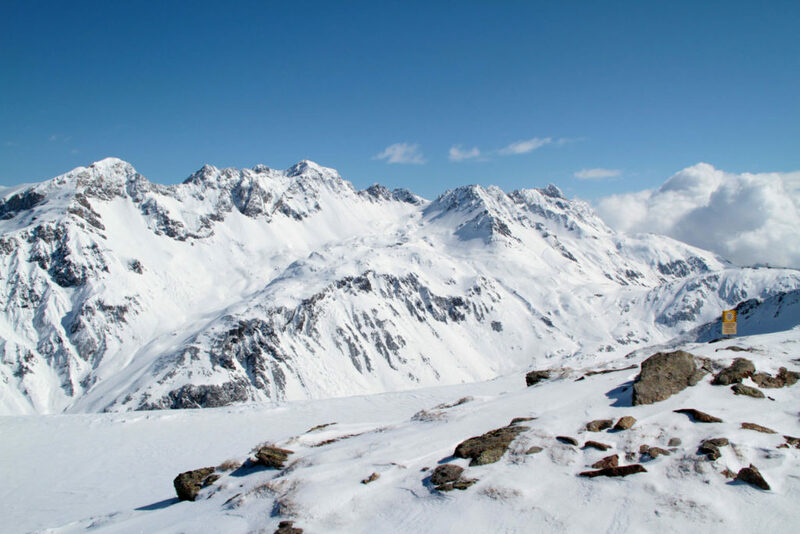 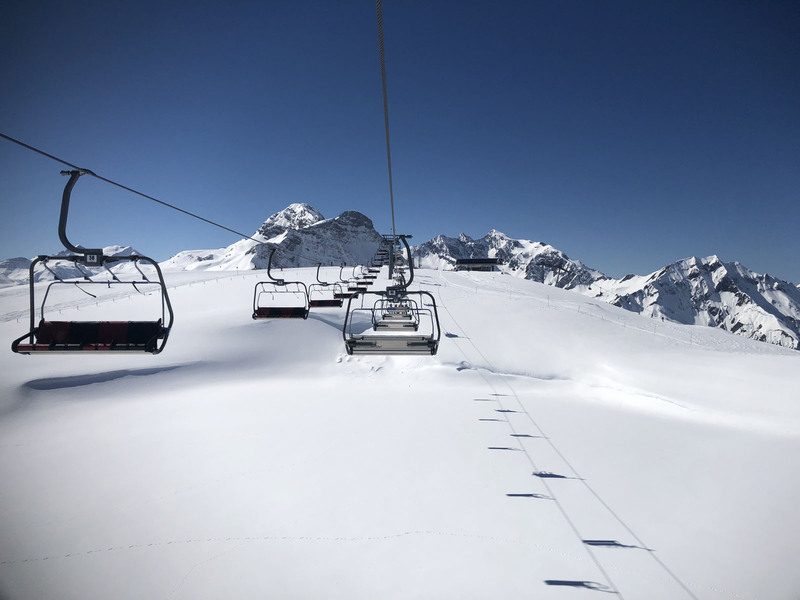 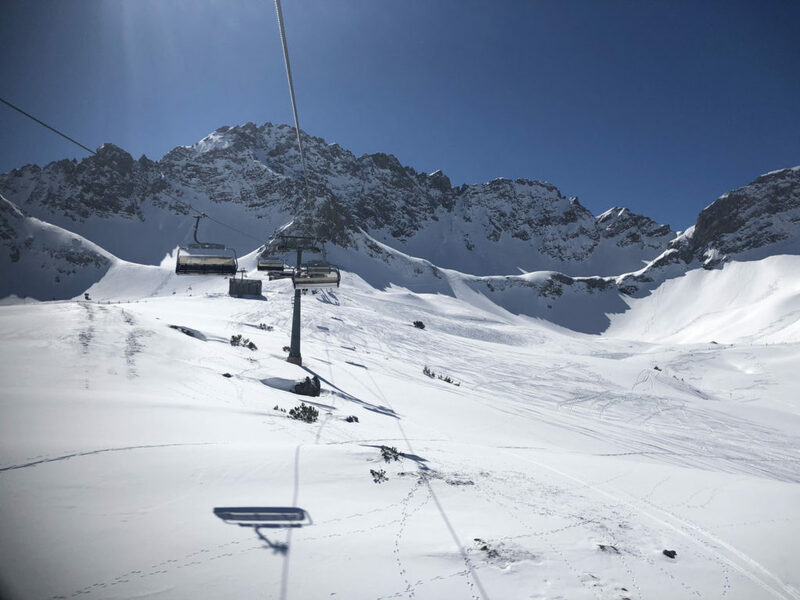 St Anton is vast, from the 9,222 Valluga summit you can ski to the villages of St Christoph, Stuben, Lech, Zurs, Zug, Oberlech, Warth and Schröcken all on one ski pass, 211 miles of prepared (groomed) ski slopes plus limitless off-piste terrain. 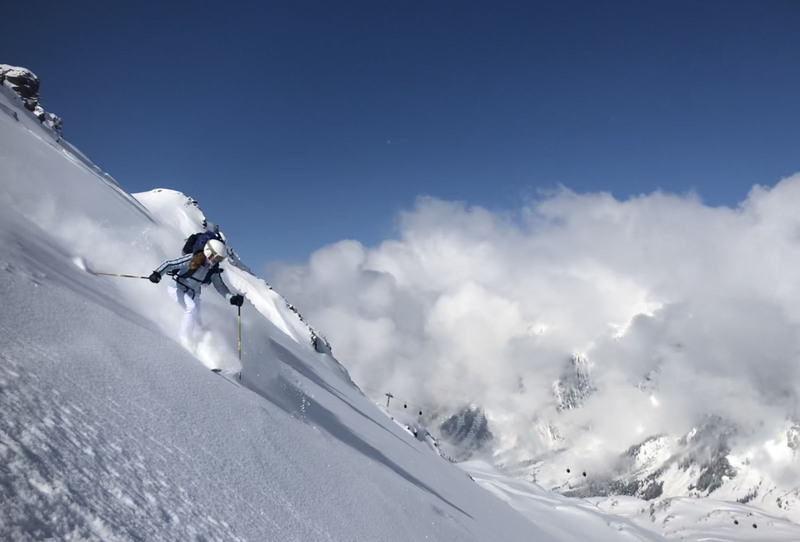 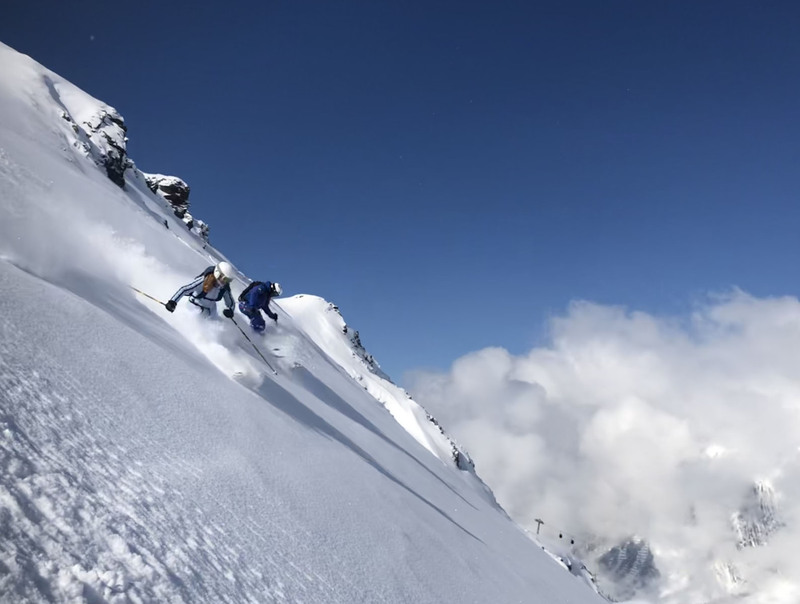 St Anton’s vertical is huge, 4,944-feet, with the longest run spanning 6 miles. 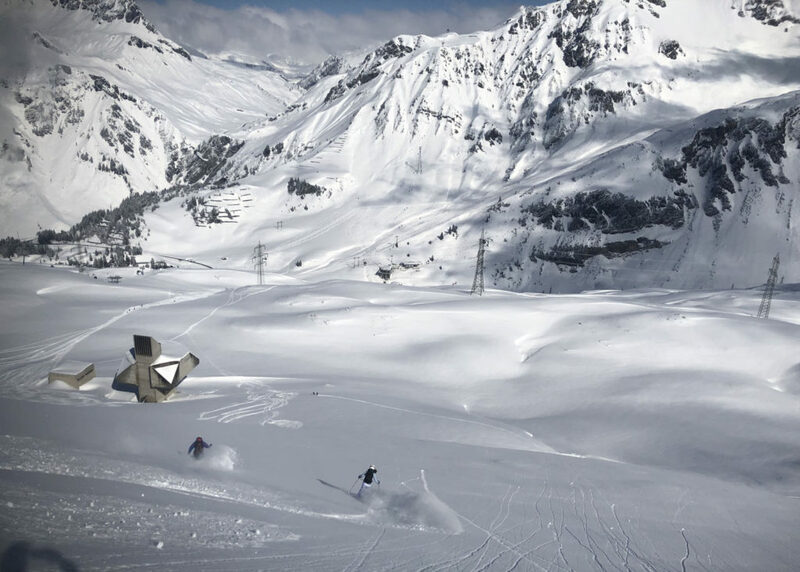 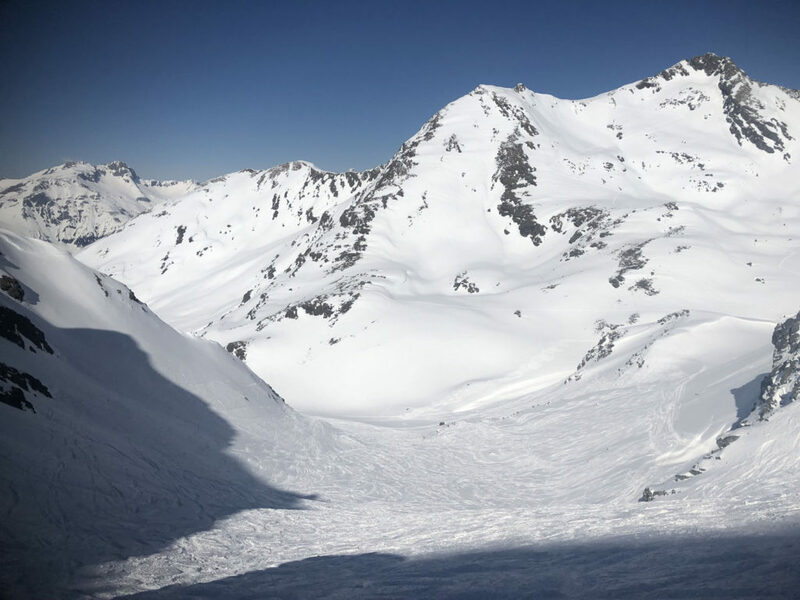 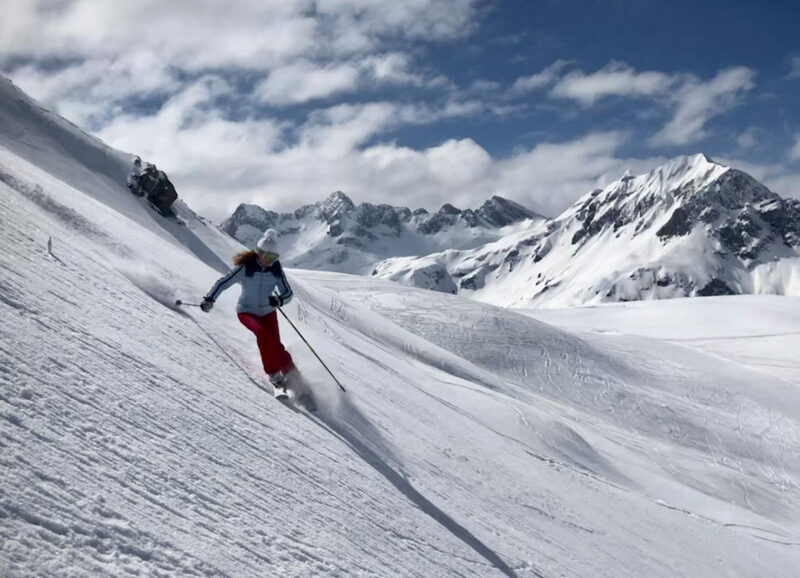 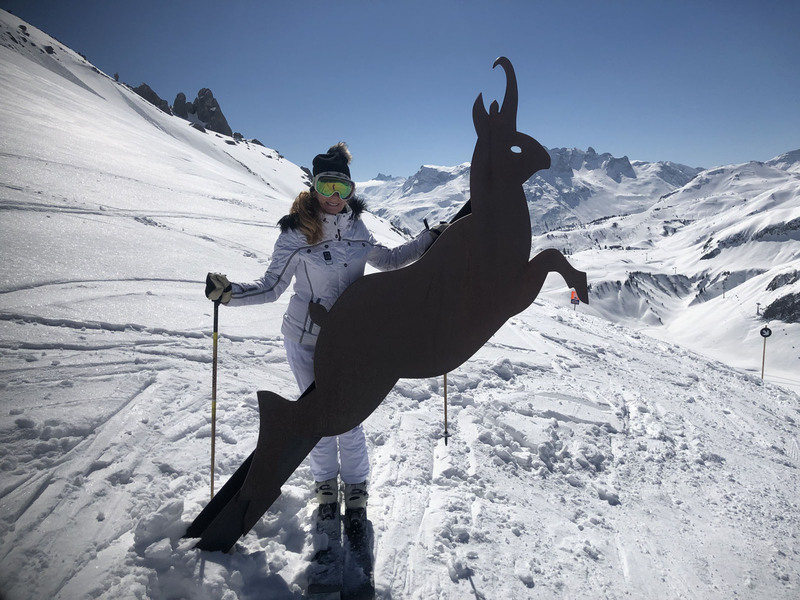 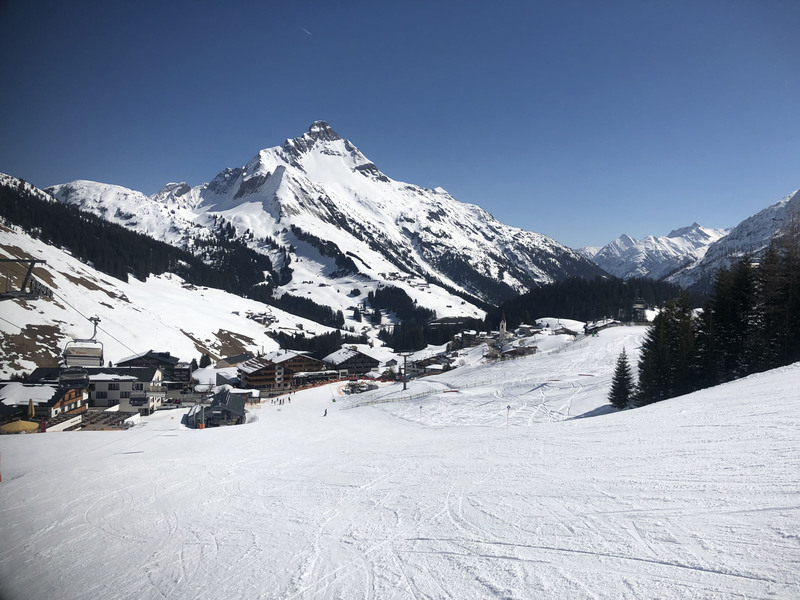 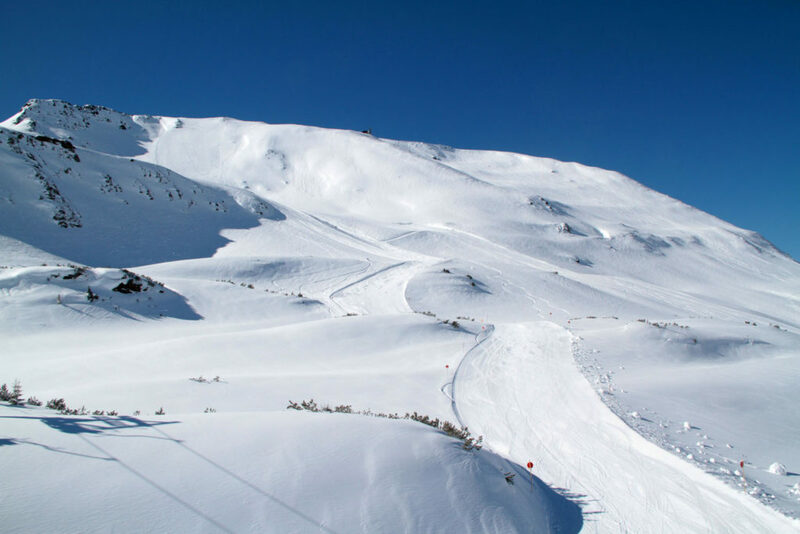 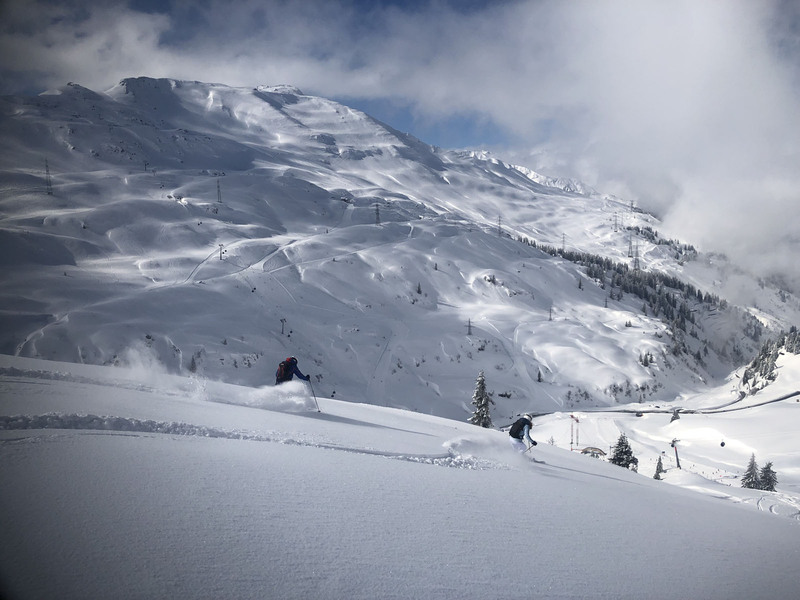 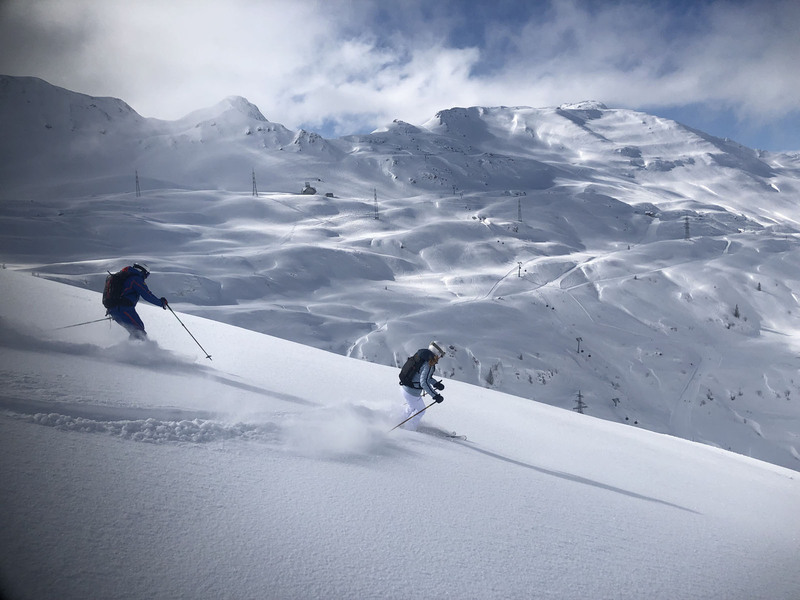 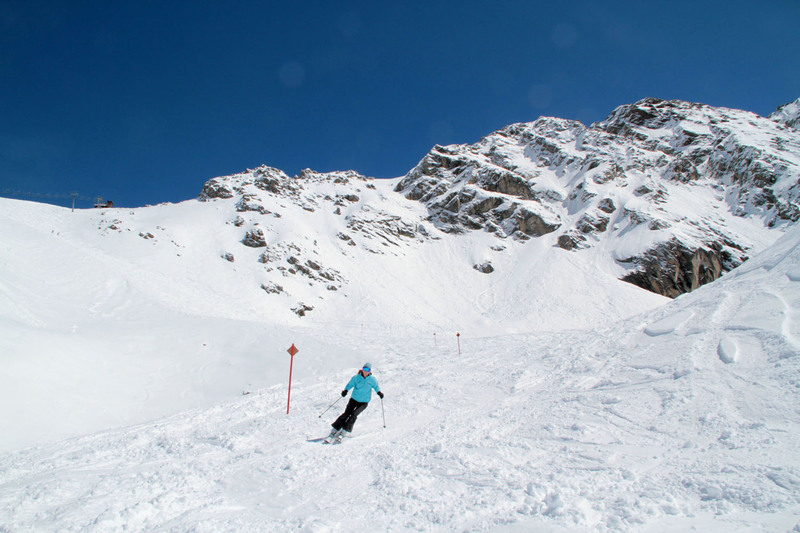 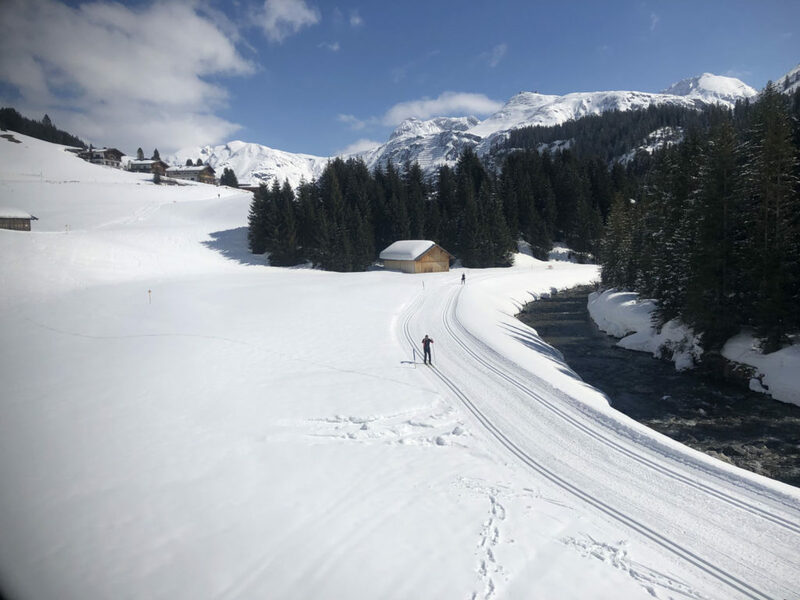 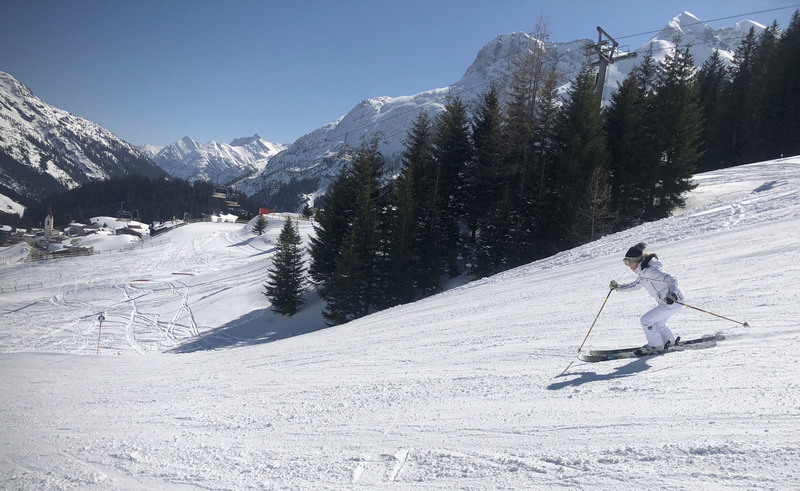 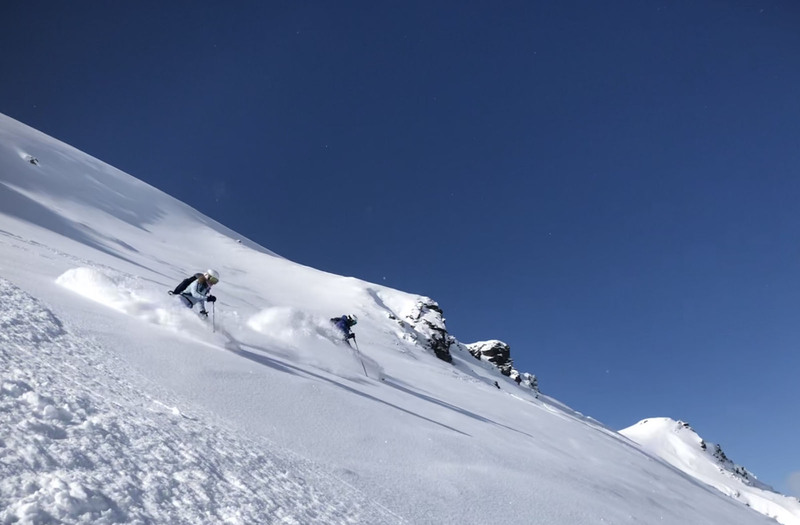 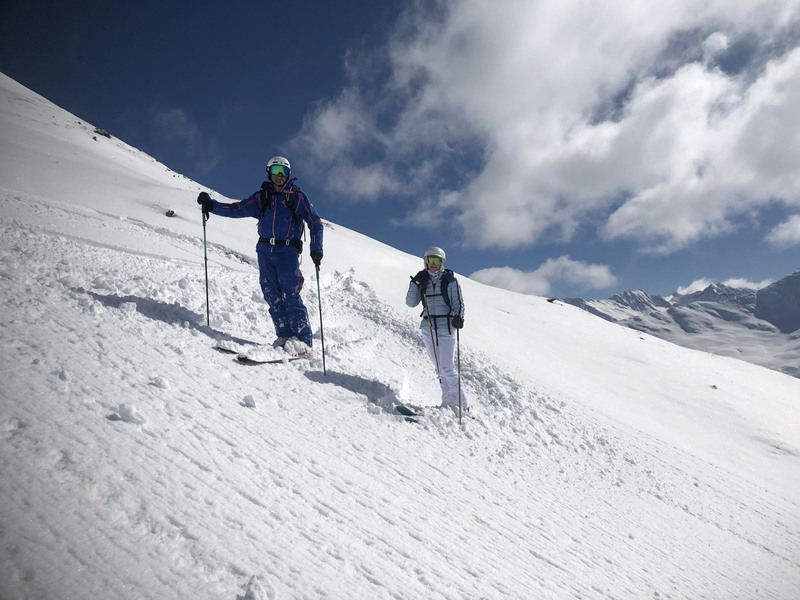 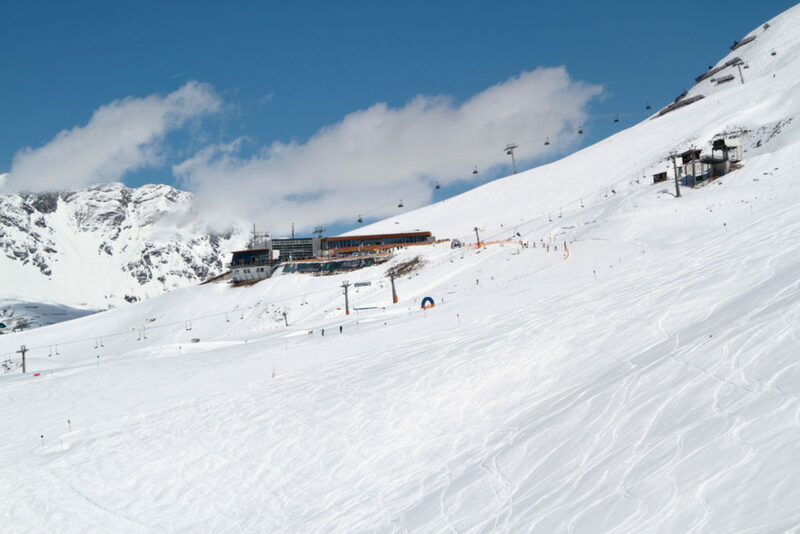 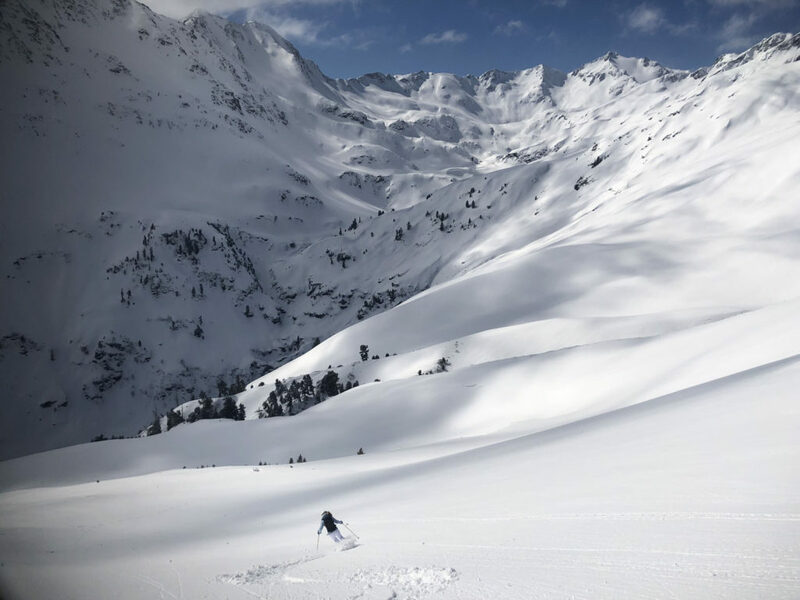 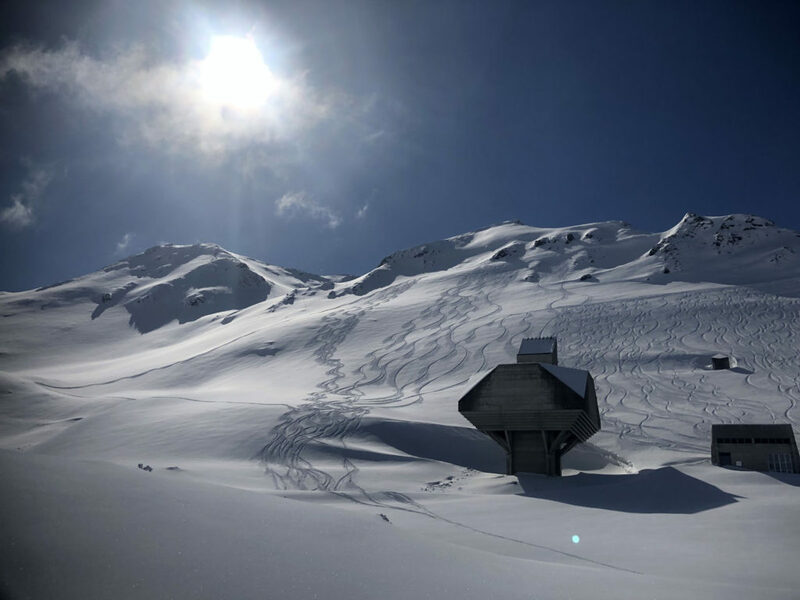 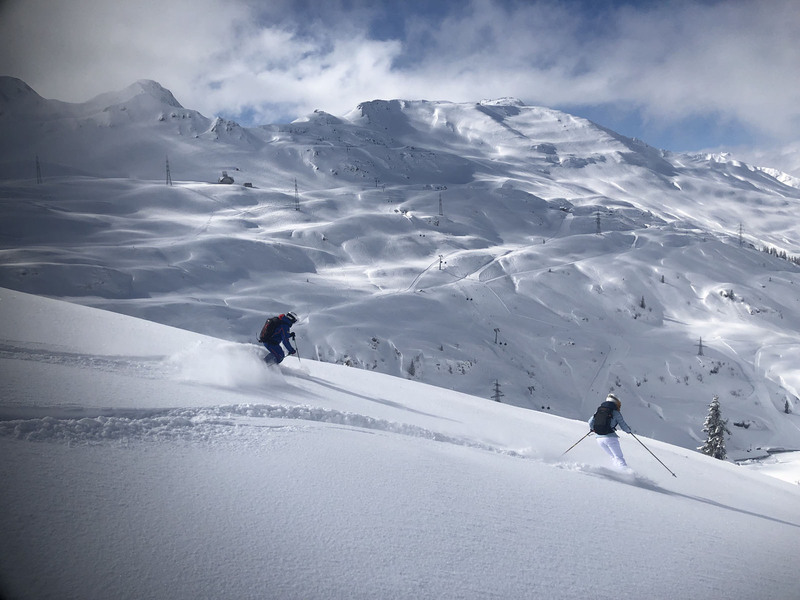 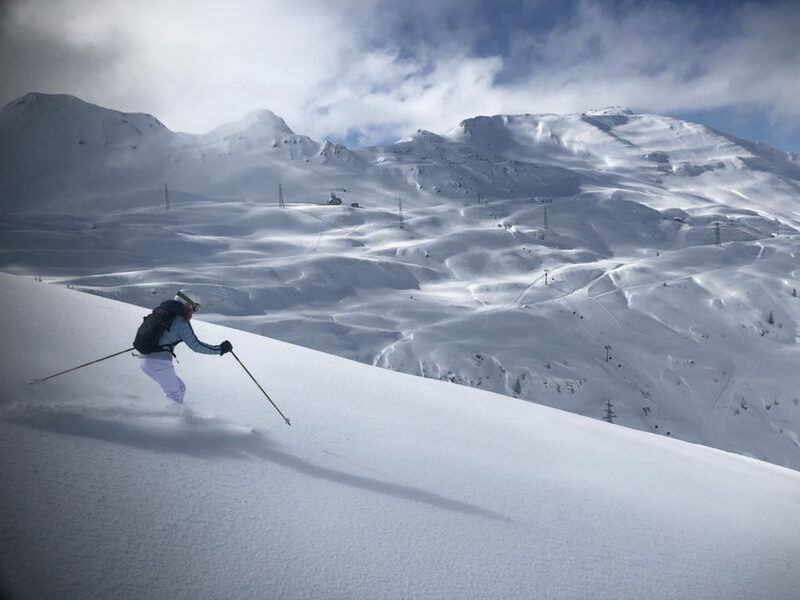 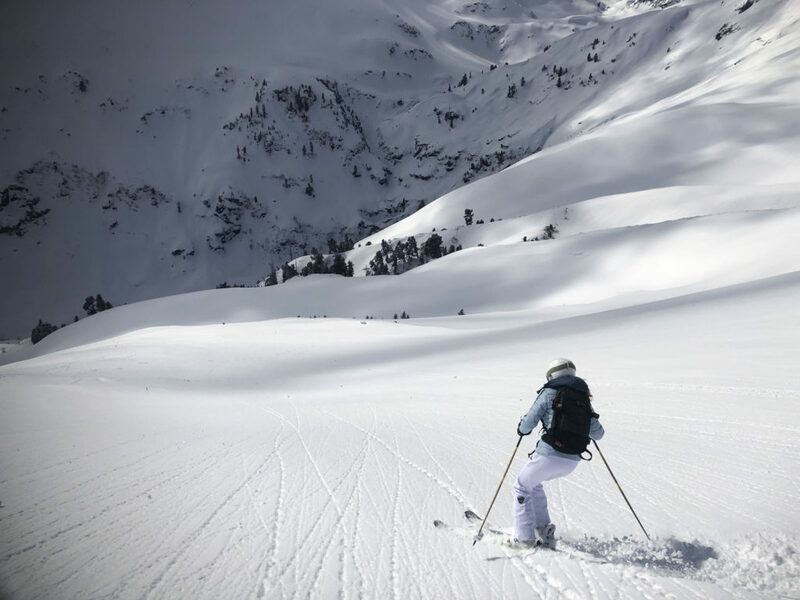 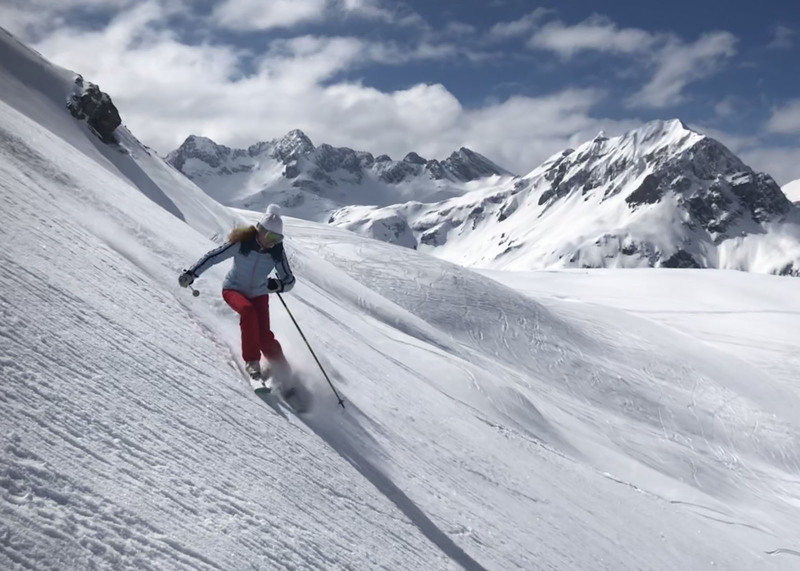 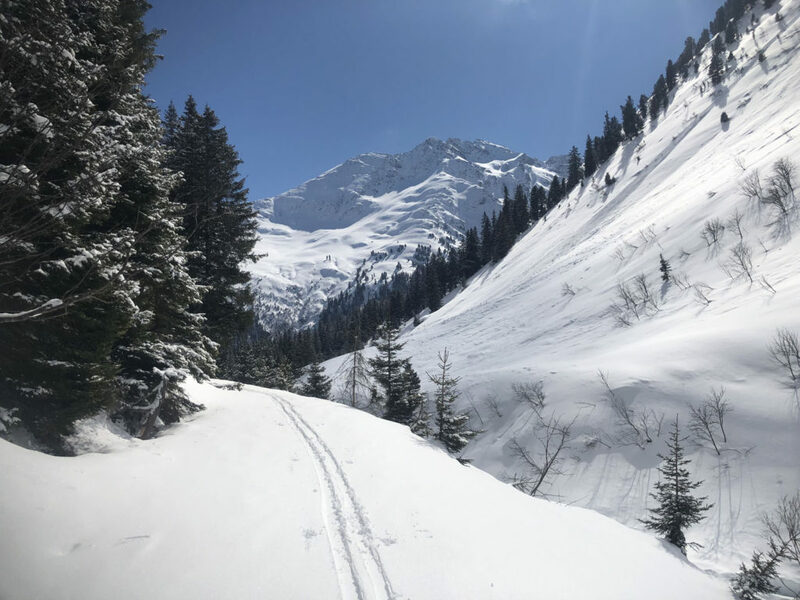 If that is not enough for you, you can ski the Run of Fame – 84 kilometers around the entire Arlberg region tracing the tracks of legendary skiers in a fun ski challenging circuit with narrated stops along the way. 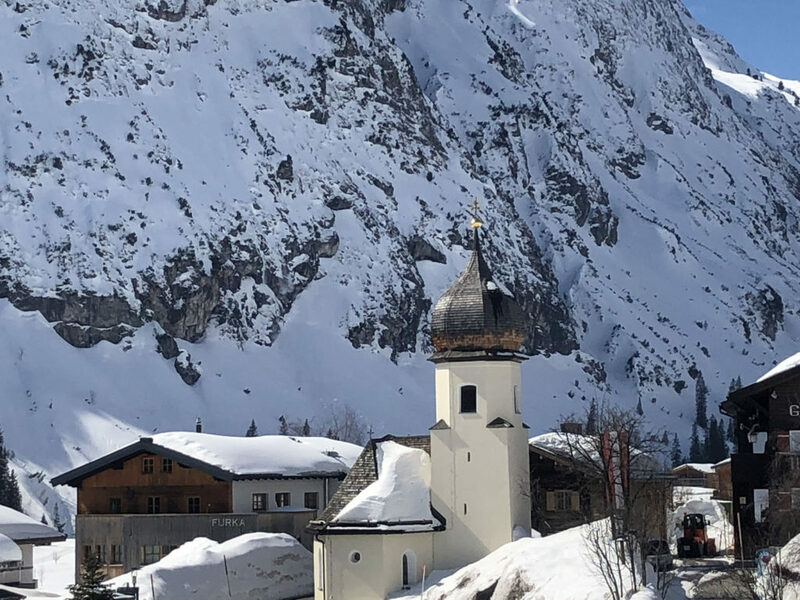 The ski village of St Anton looks like a ski fairytale postcard with Austrian chalet hotels, ski boutiques, après ski umbrella bars and cafes. 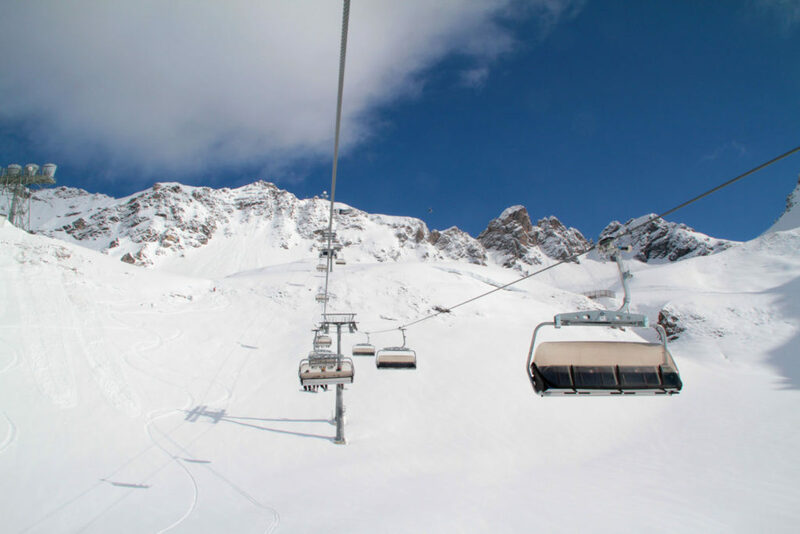 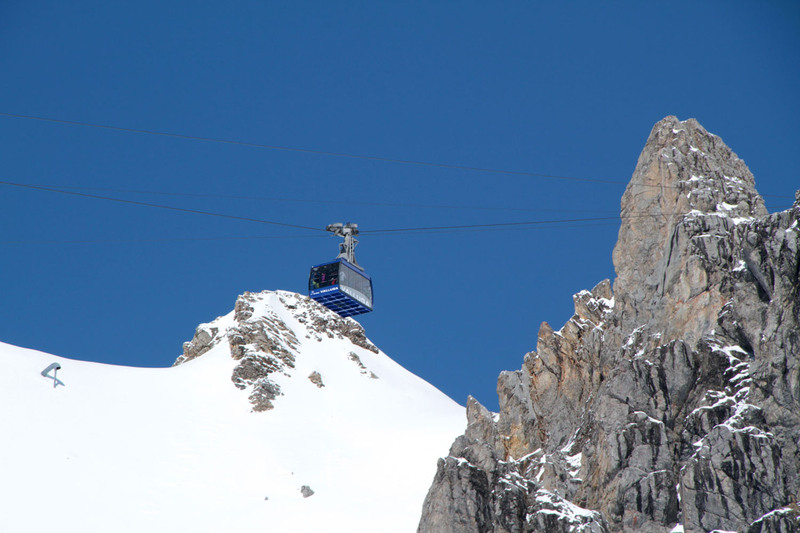 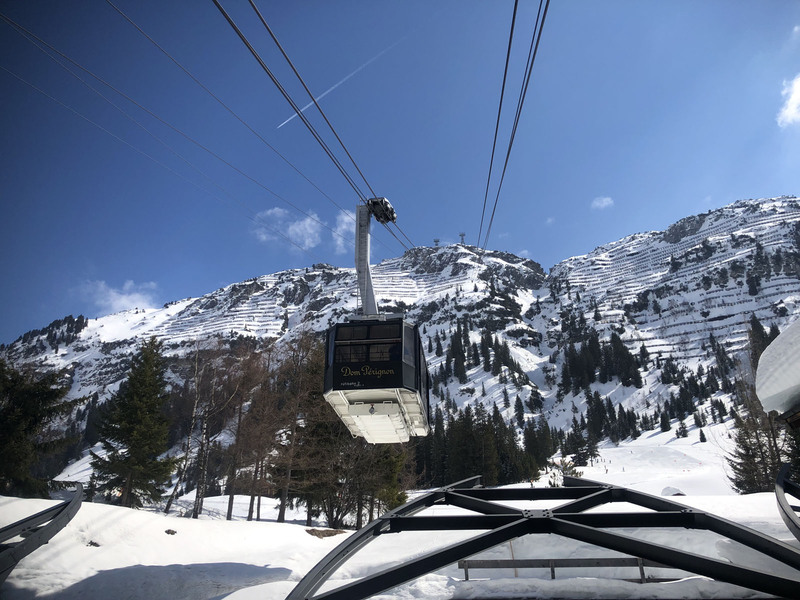 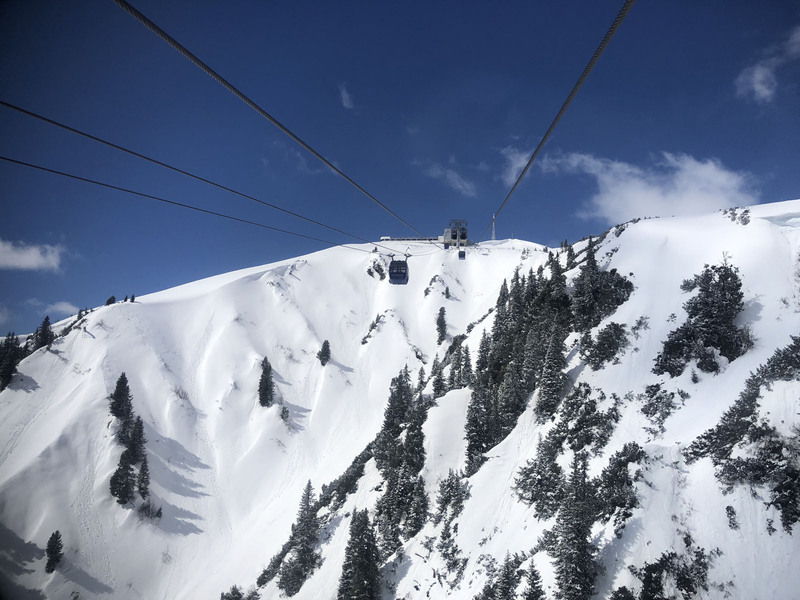 Meanwhile, the ski lifts are modern and impressive Doppelmayer (made in Austria), like the Galzigbahn lift – a one of a kind Ferris Wheel 24 passenger gondola that whisks skiers from St Anton village to mid mountain in scenic swift style. 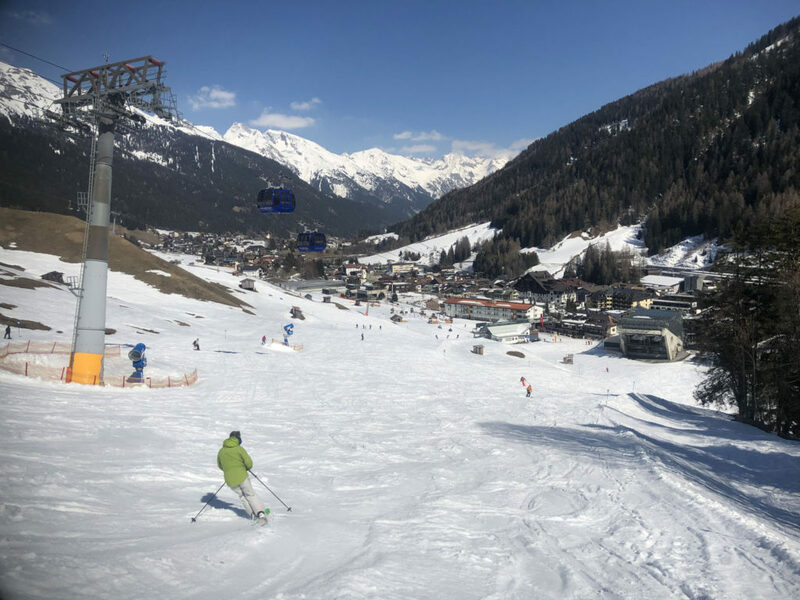 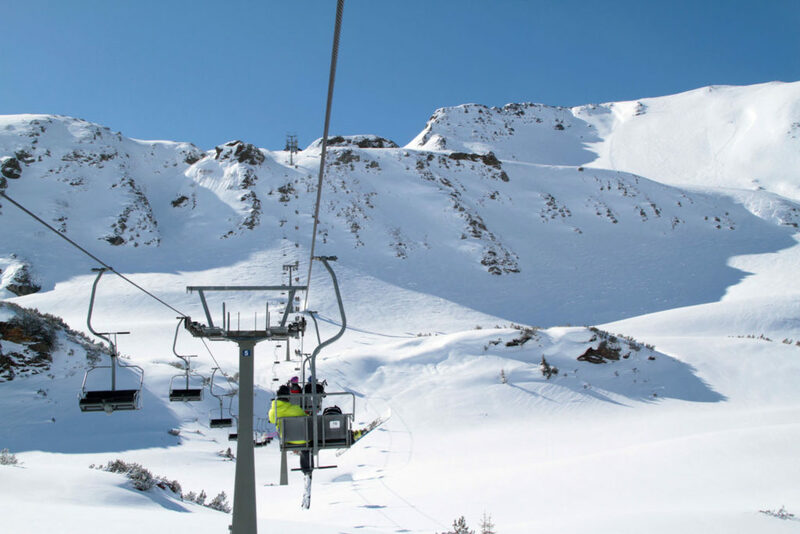 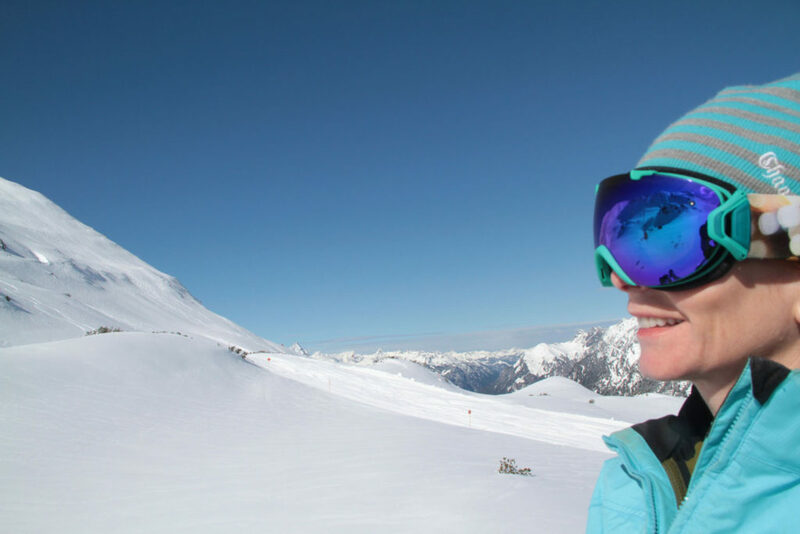 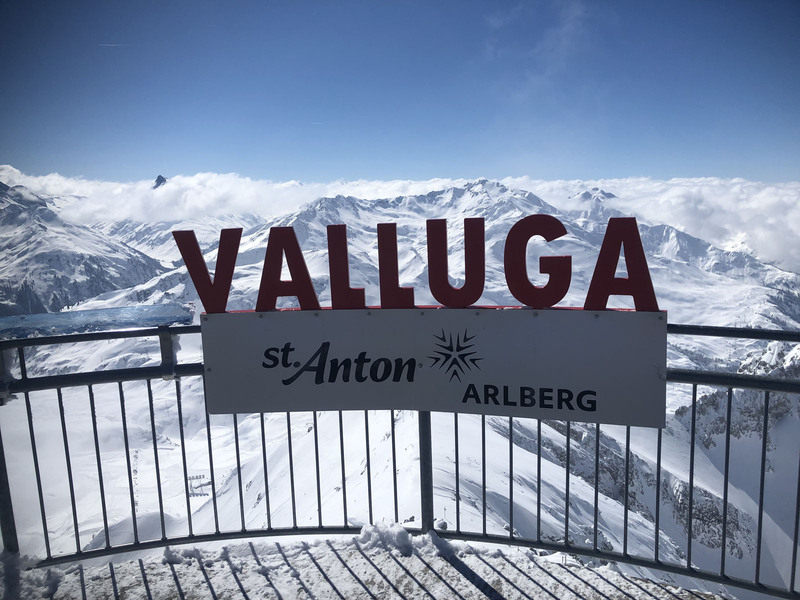 From the summit of Galzig at 6,555-feet, families can choose from plenty of groomed (prepared) ski slopes, or head up the amazing Valluga for steep, long and super scenic skiing. 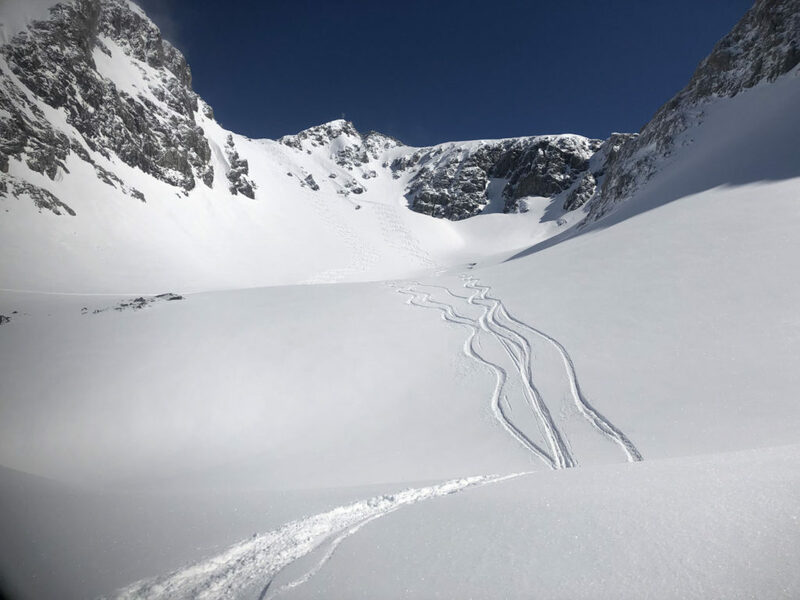 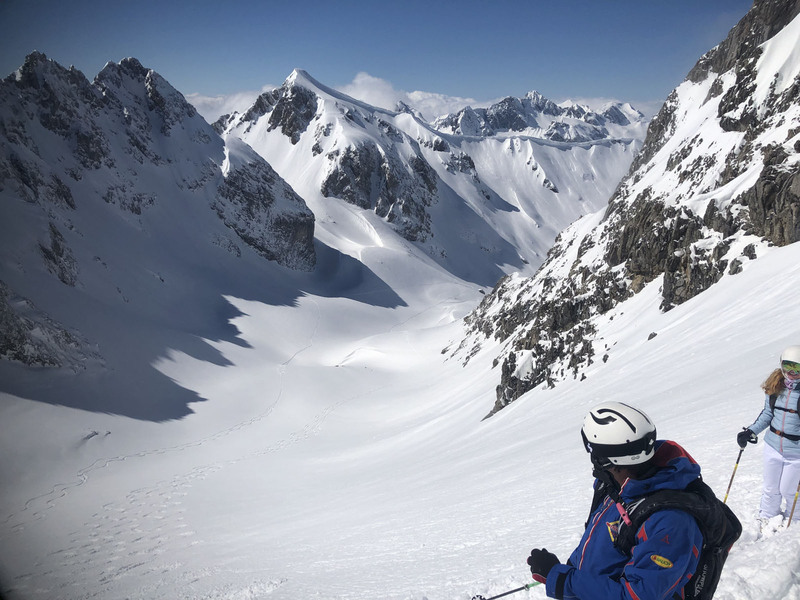 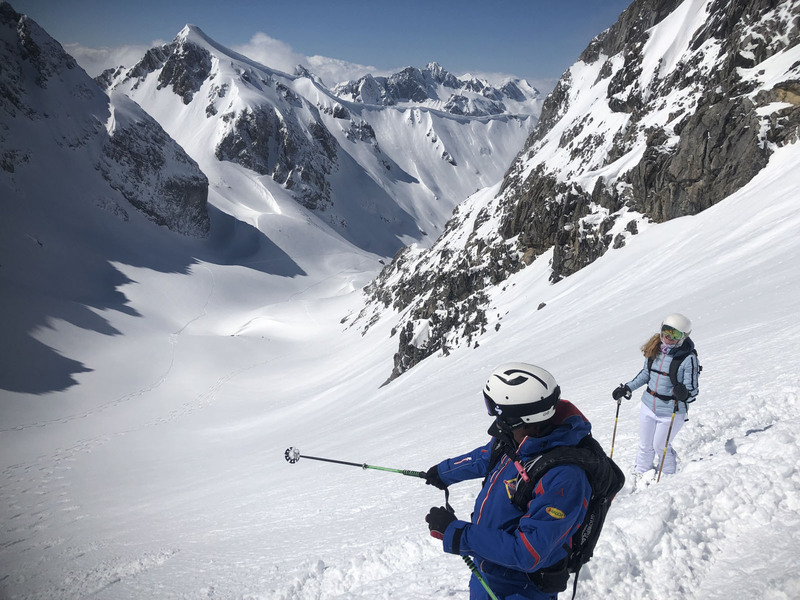 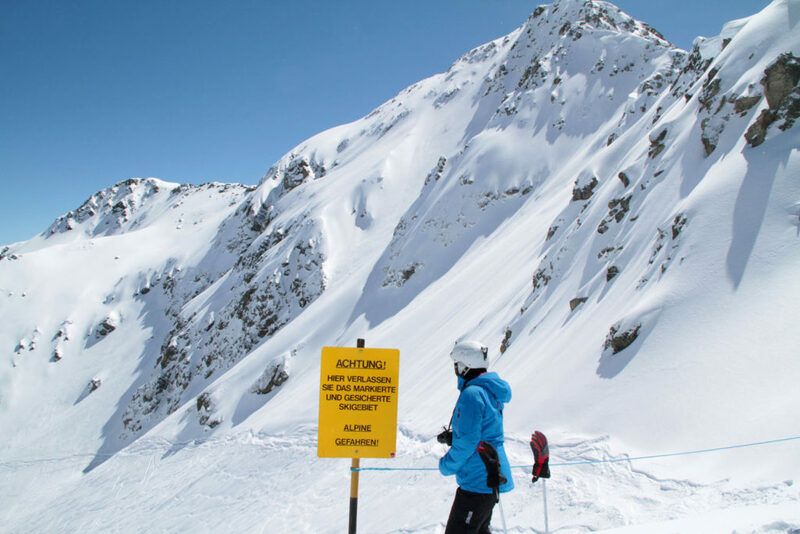 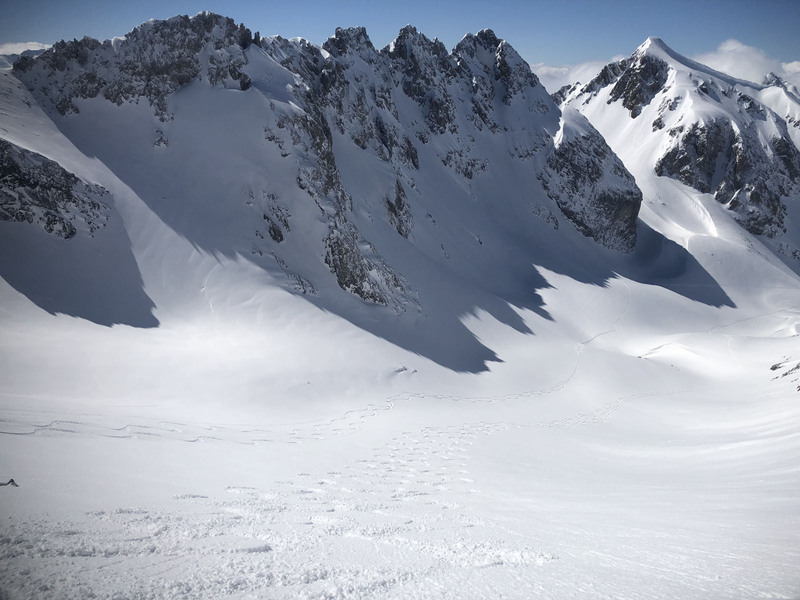 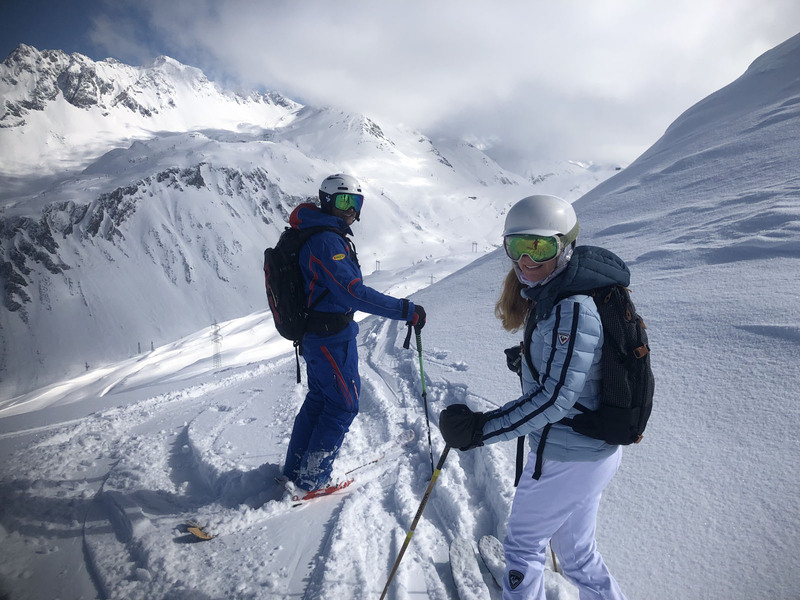 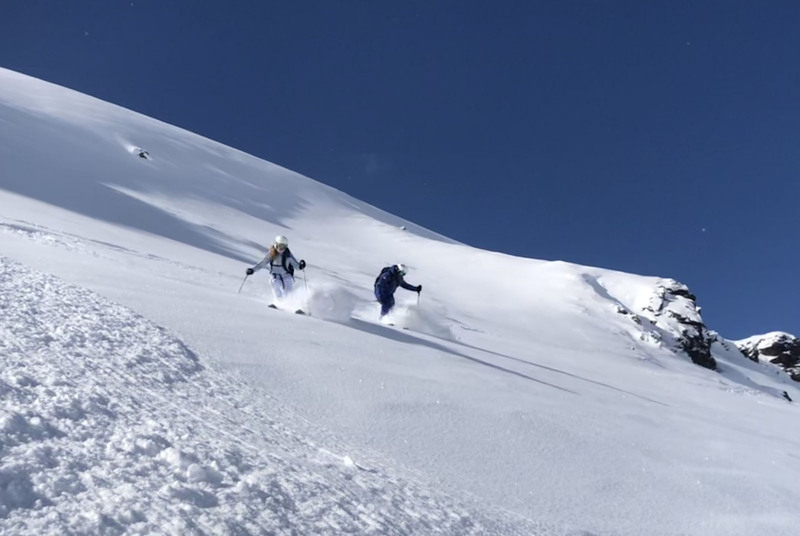 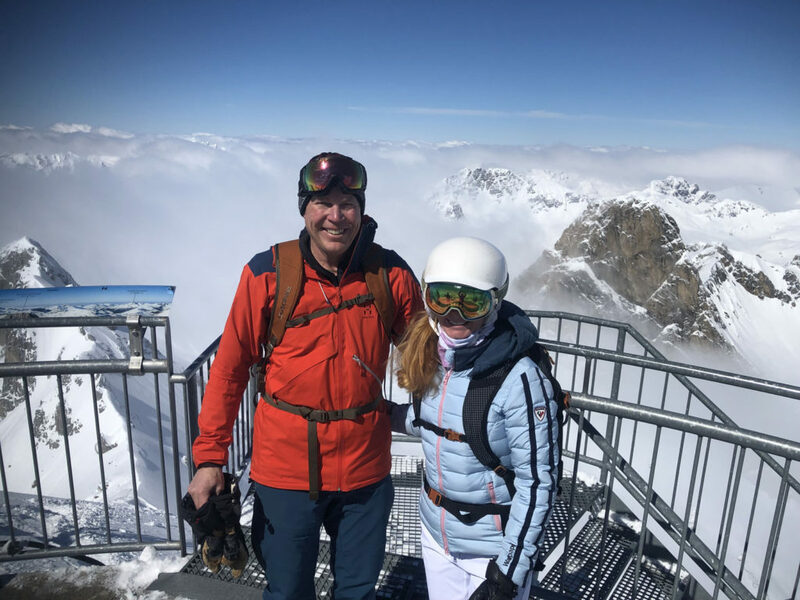 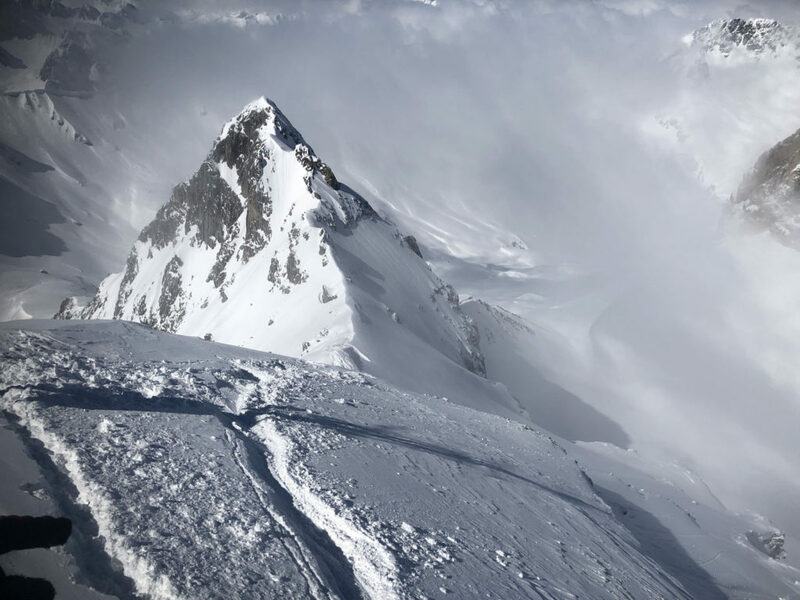 To ski off the true Valluga summit requires a guide and a private 6 passenger gondola ride to 9,222-feet where you can ski the crazy steep backside to Zurs but you must be an expert skier and have a guide. 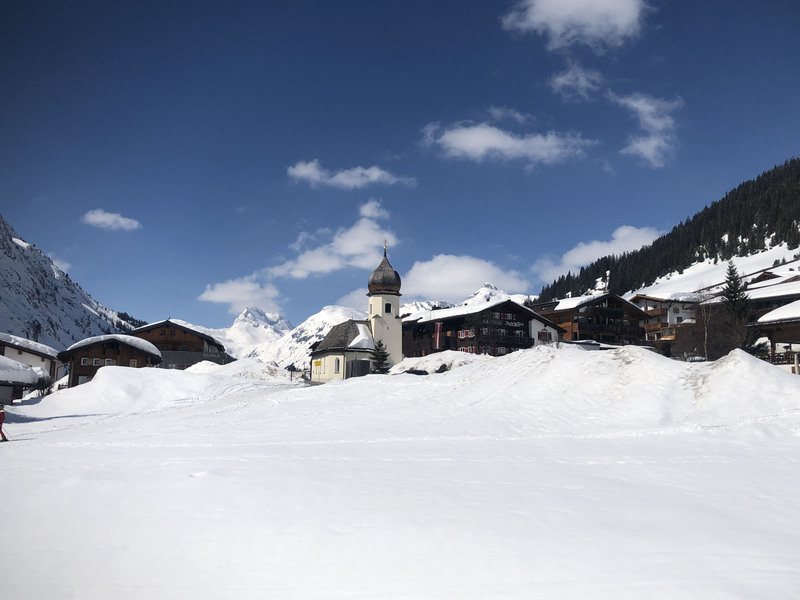 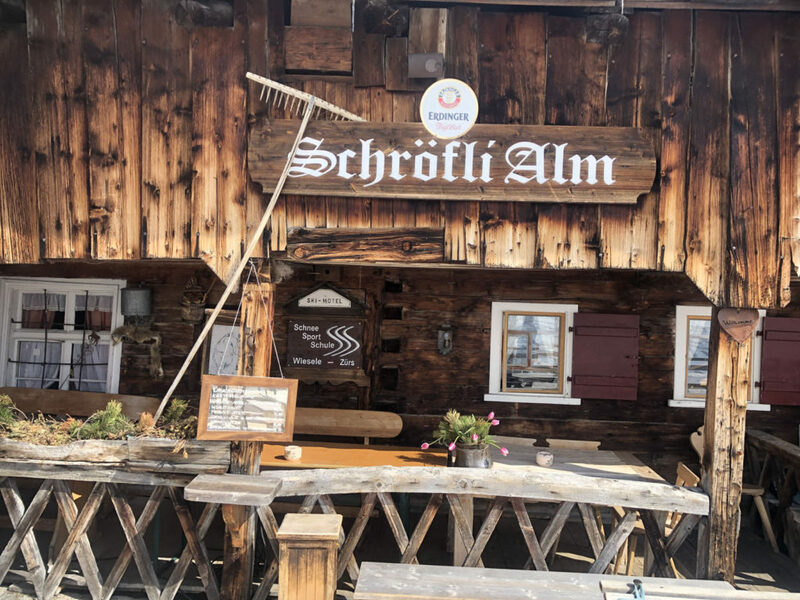 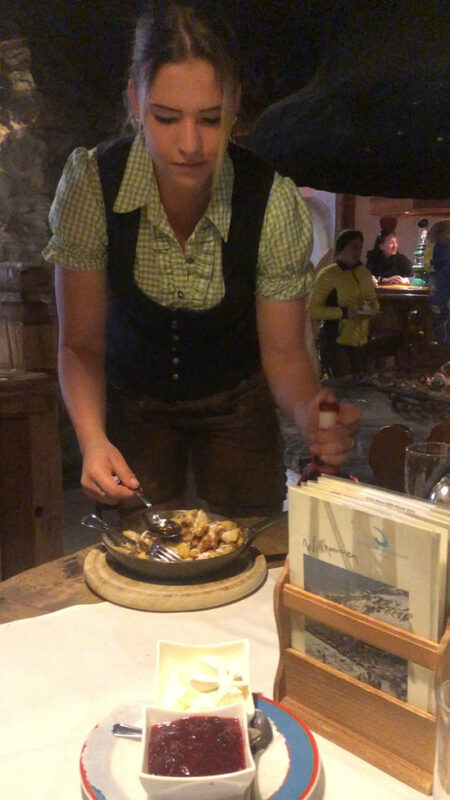 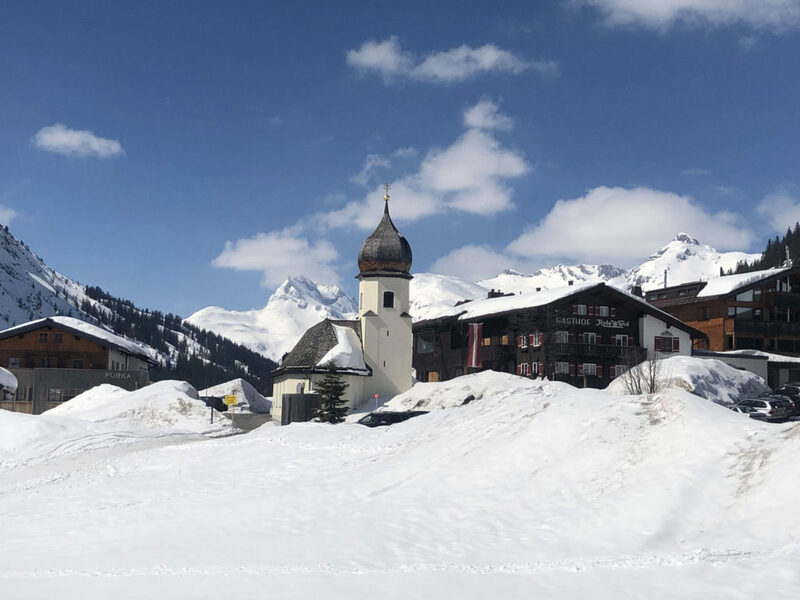 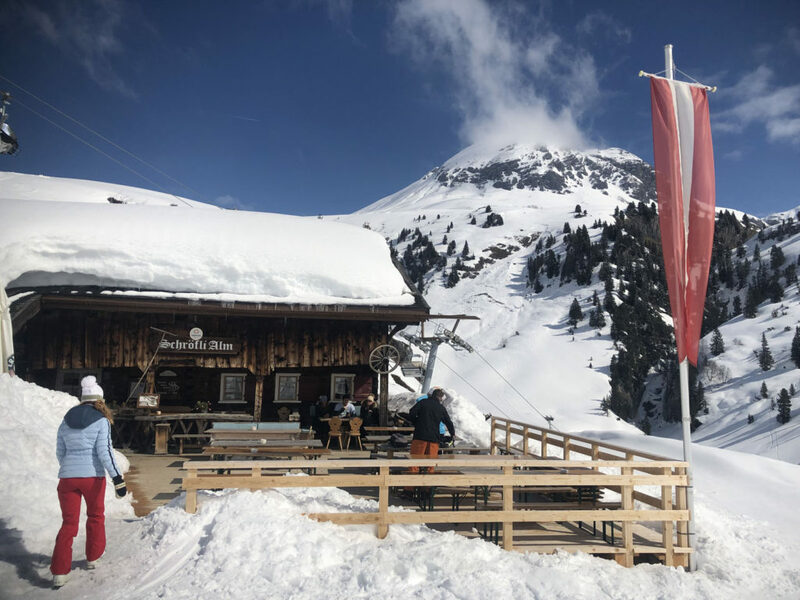 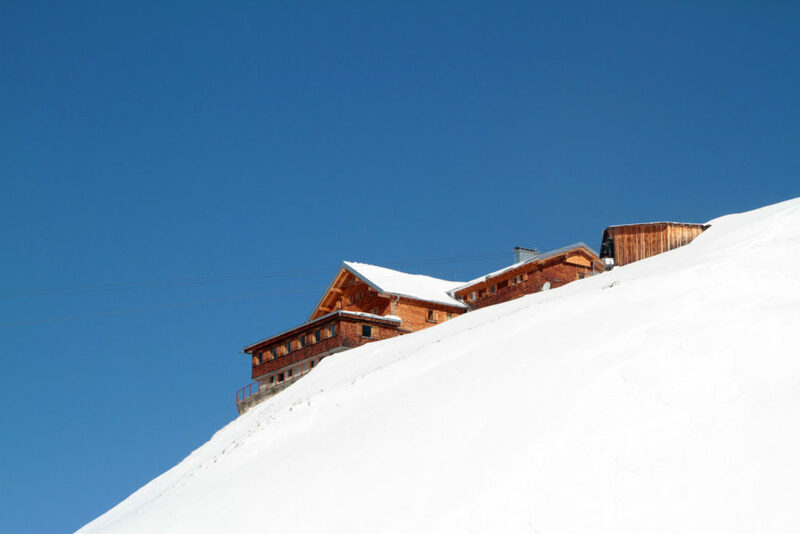 Delightful Austrian chalet lunches await, ski to St Christoph’s Hospizalm where lederhosen waiters serve beer, brat, cheese, and apple strudel while Austrian music plays in this amiable historic alpine setting (the kids will love the slide to the restrooms). 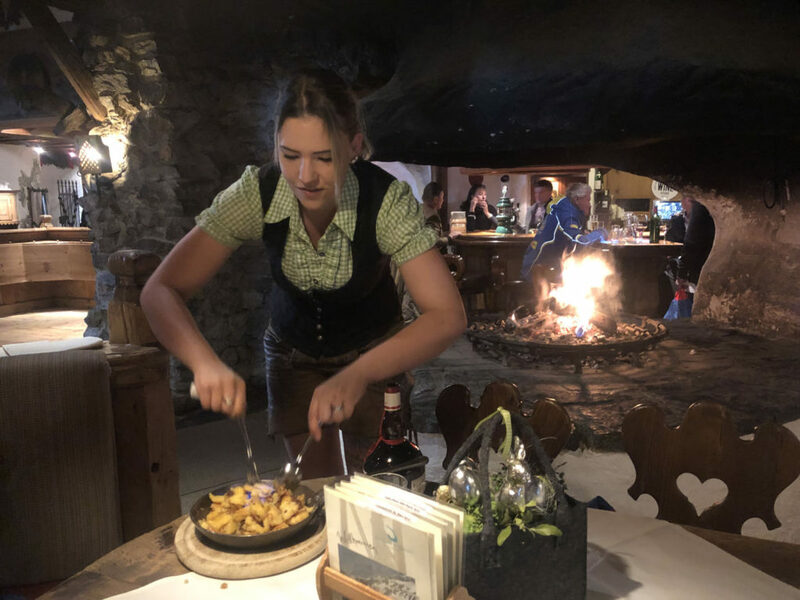 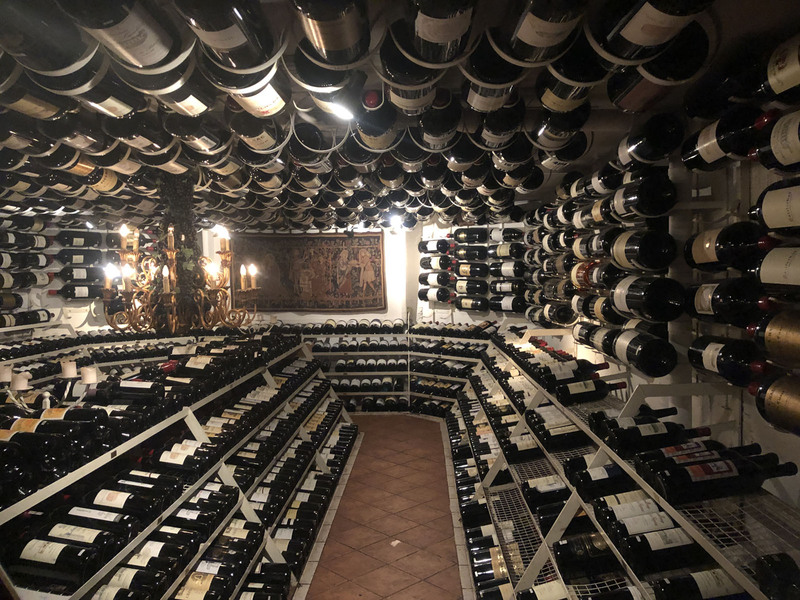 There are 18 ski to mountain restaurants in St Anton, over 50 in the Arlberg region from classic Tyrolean huts to chic lodges serving haute cuisine. 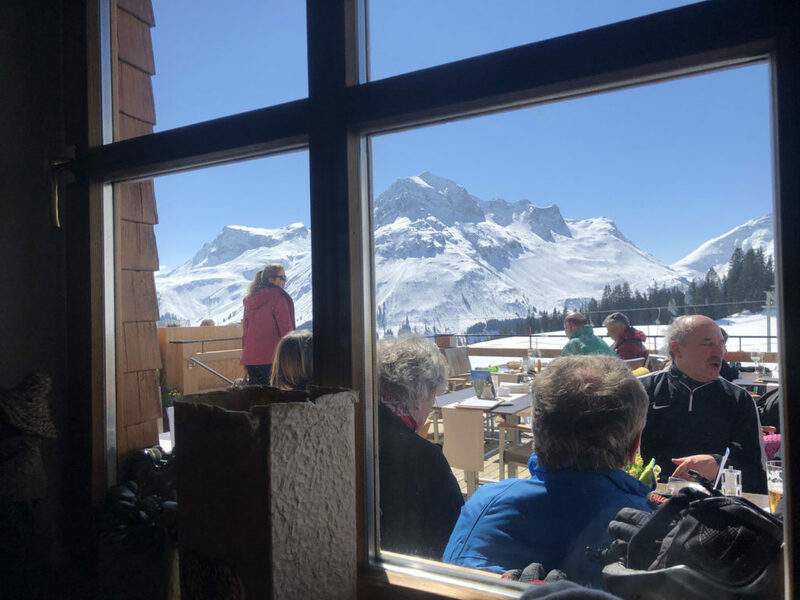 Guide to mountain dining in The Arlberg. St Anton’s Schindler Spitze and the Gampen area provide great skiing, both on and off piste with views of the Alps and St Anton village. 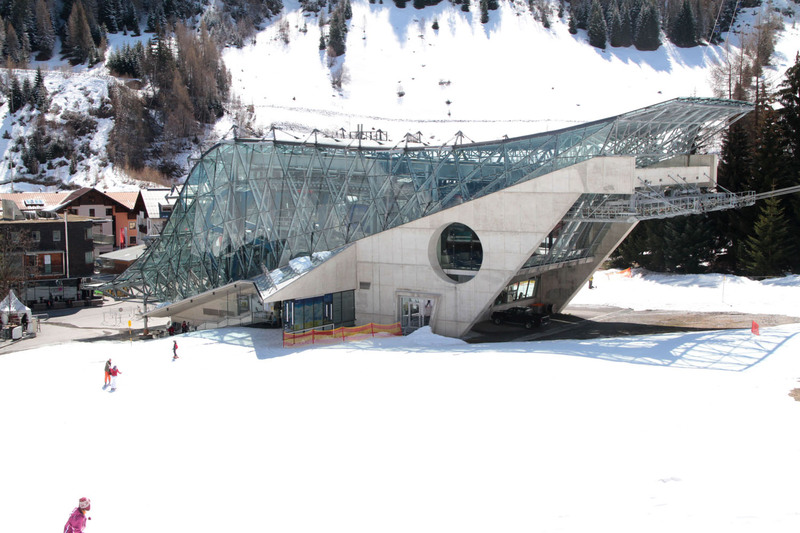 Gampen is where ski racing, children’s ski lessons, and the Rodelbahn toboggan run are based. 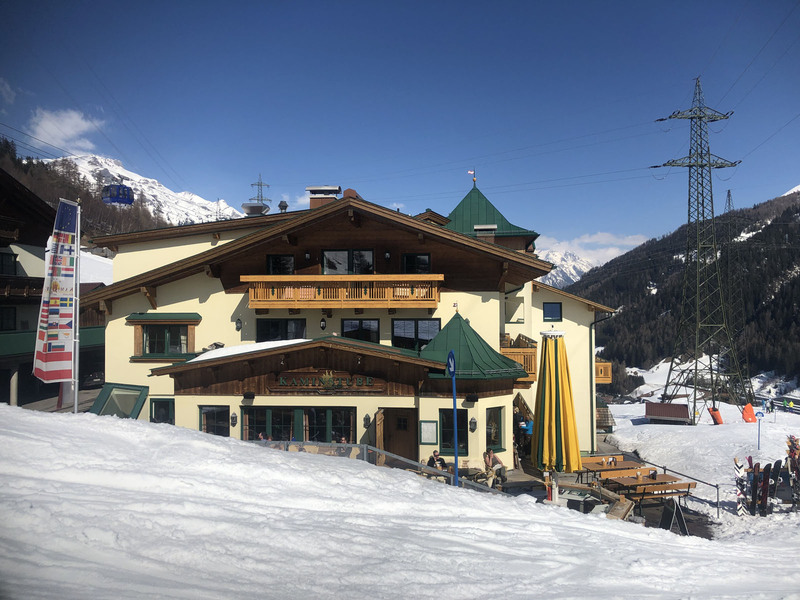 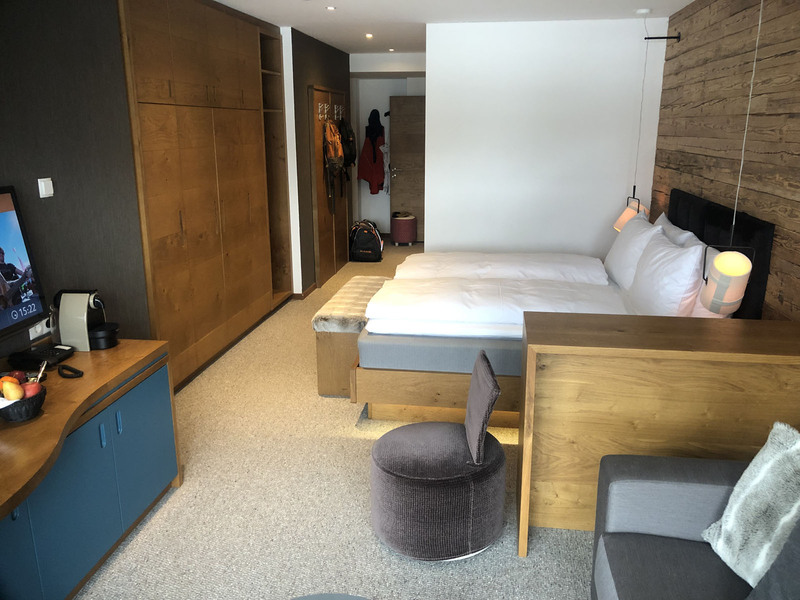 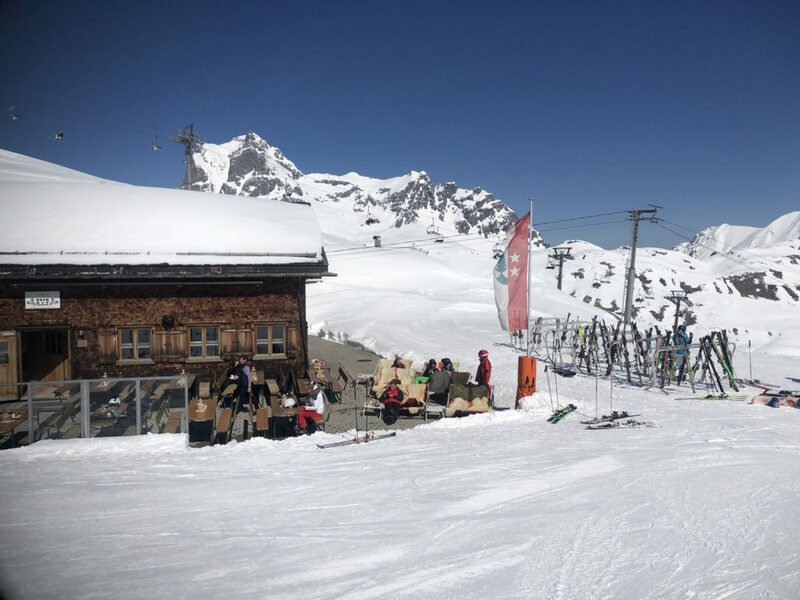 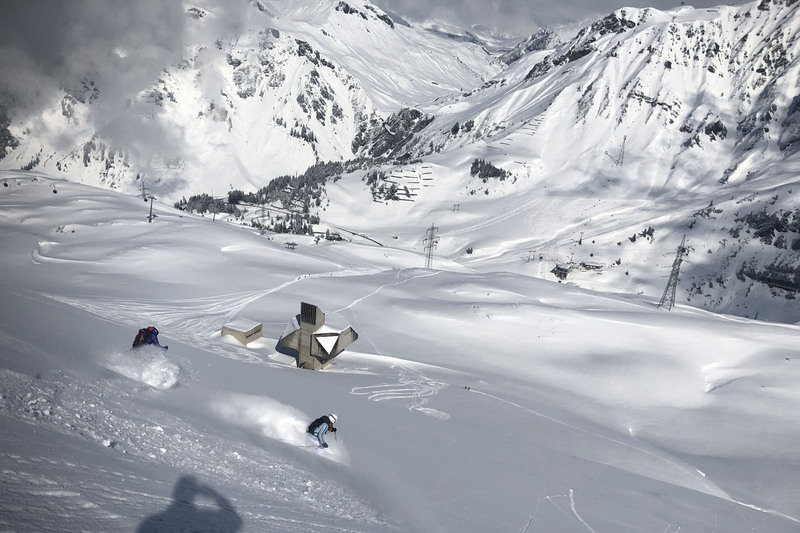 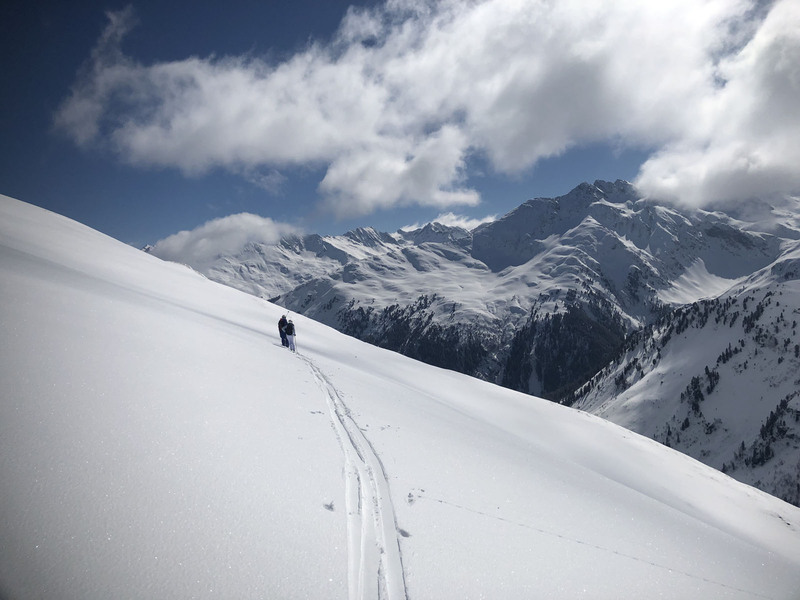 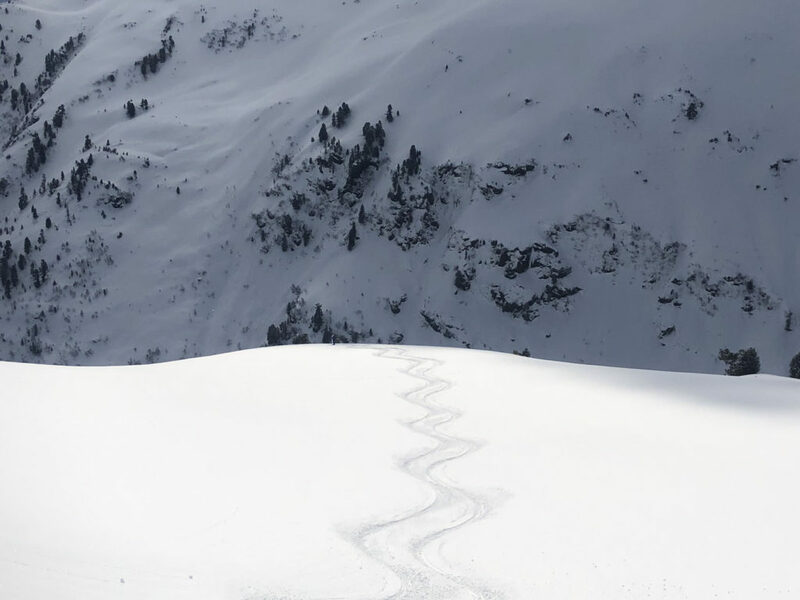 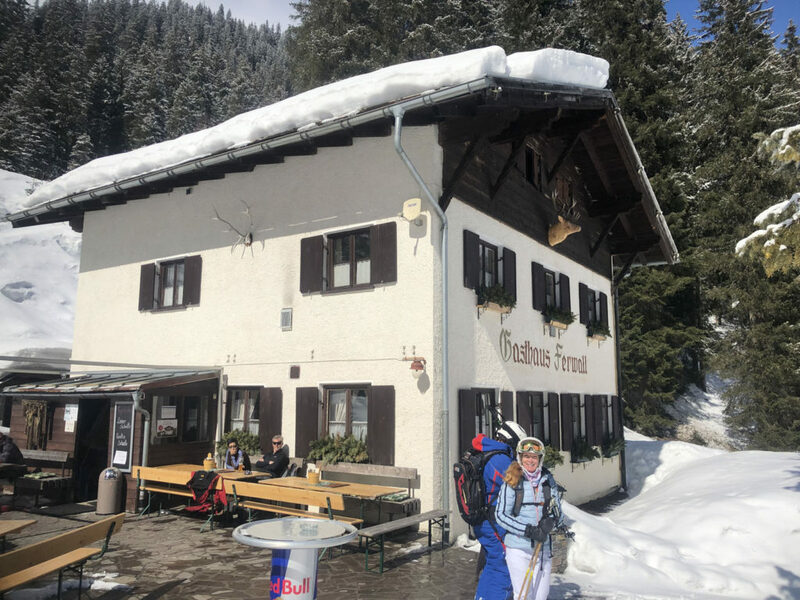 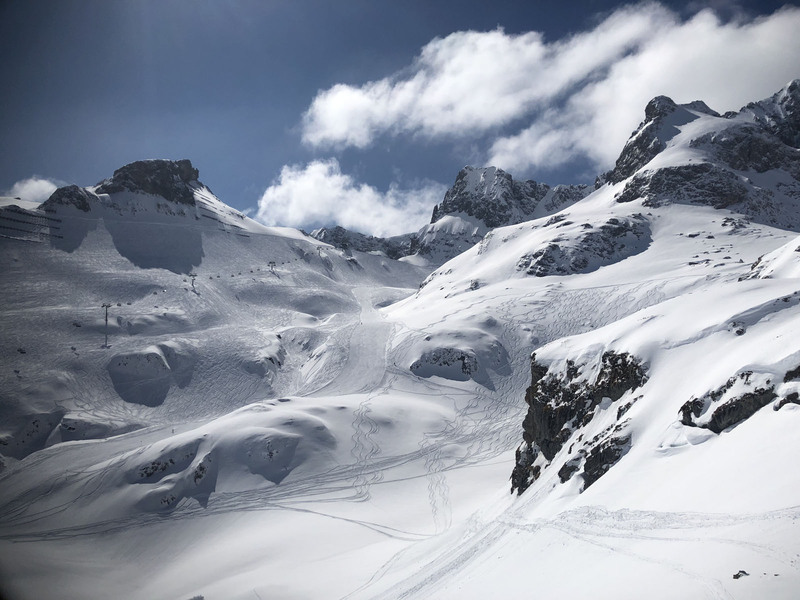 A short walk across St Anton village with your skis brings you to Rendl, the north facing area with more trail skiing, St Anton’s best snow park for free skiers and snowboarders, and off-piste terrain. 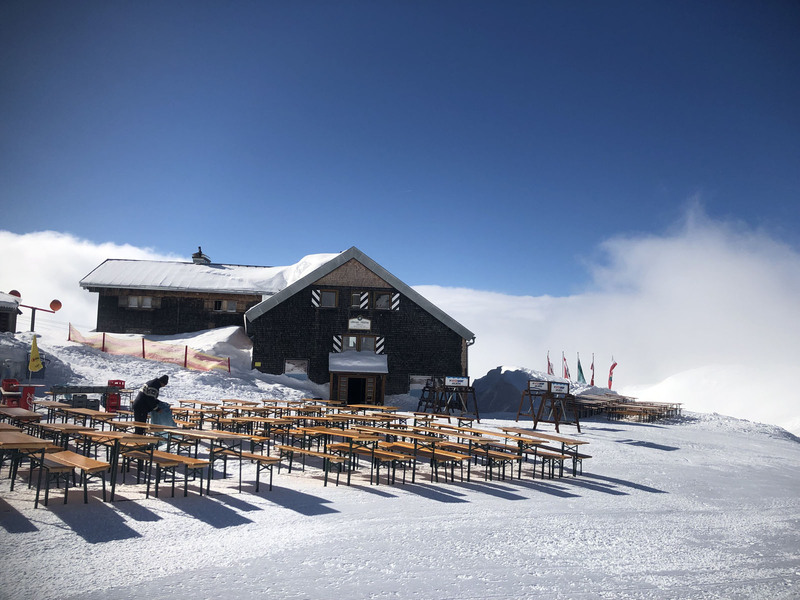 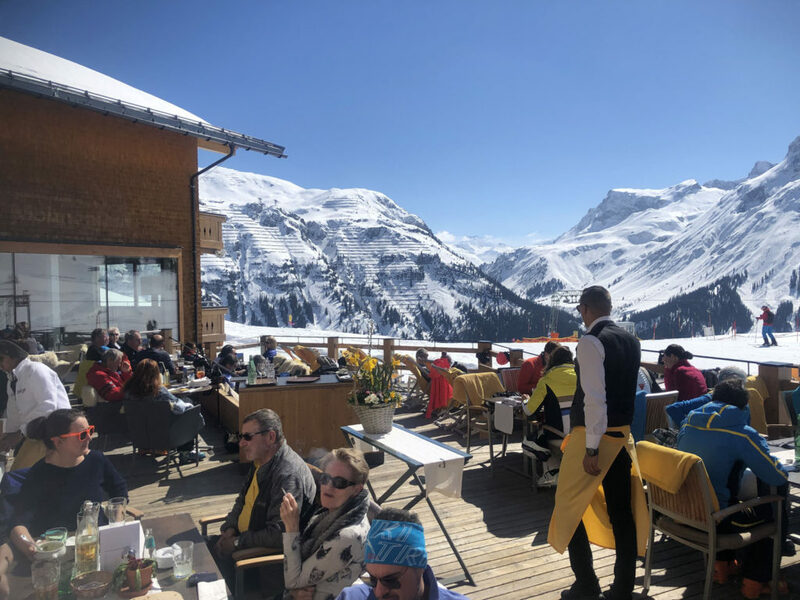 On a sunny day, stop at the sun terrace called Rendl Beach at the top of the gondola for awesome scenery and a snack (beer or wine for Mom and Dad). 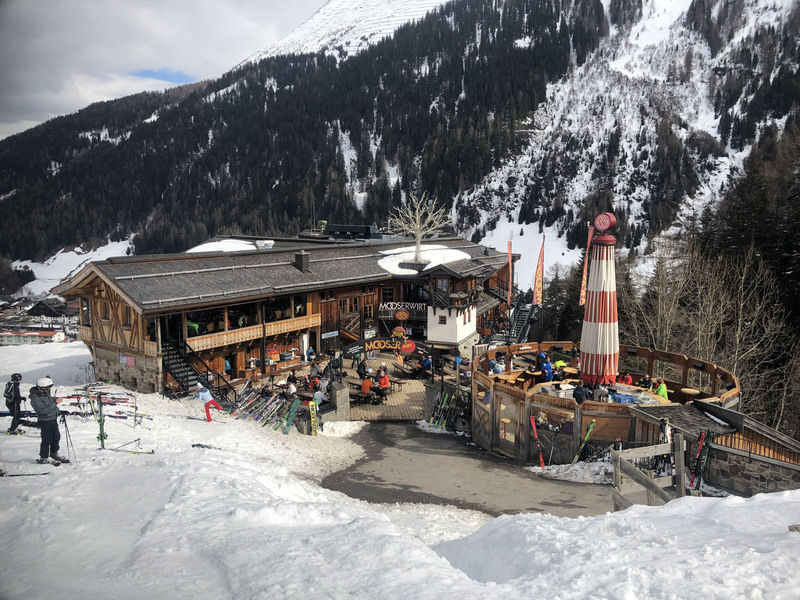 St Anton’s après ski is legendary, with a ski trail called the Après Ski Mile, and many bars at or near the base of the ski slopes. 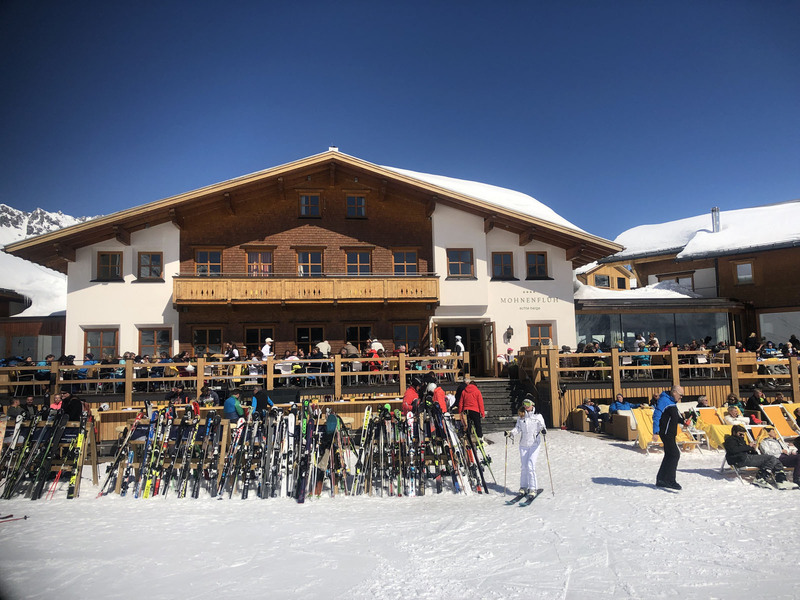 Kids can enjoy the Toboggan run, or the Sports Club, while Mom and Dad stop for après ski at the Krazy Kanguruh or the world famous Mooserwirt on the last ski run. 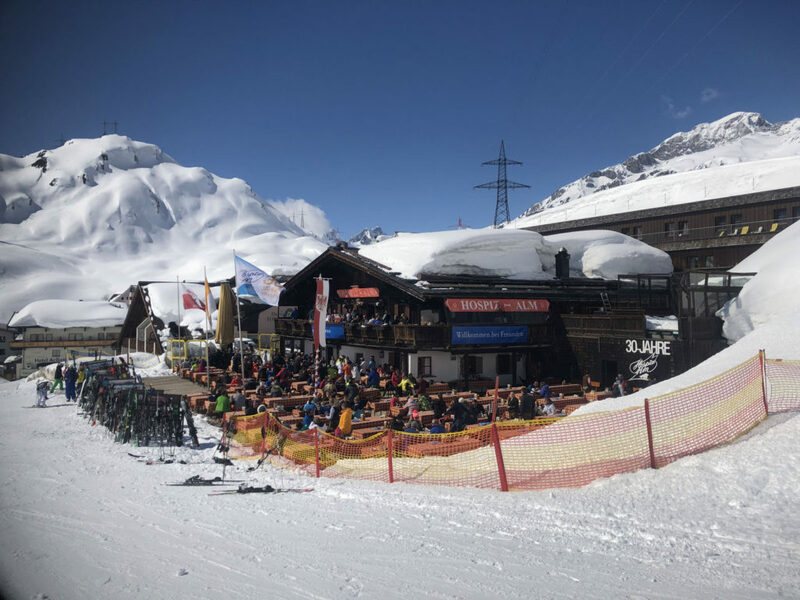 St Anton’s Mooserewirt ski bar fills with hundreds of skiers drinking beer and dancing in ski boots to a DJ inside and on the sun terrace from 3 to 8pm. 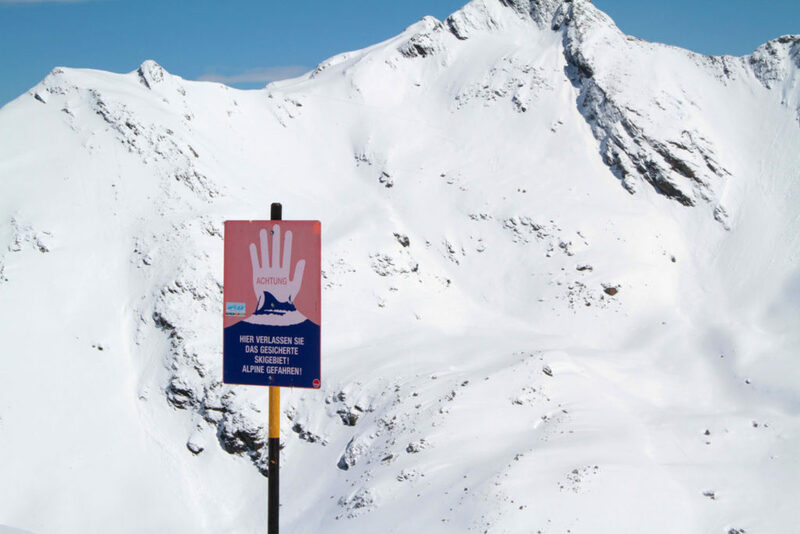 St Anton has instituted a “volunteer policy” that après ski ends at 8, and skiers should change out of their ski attire by then, to curb ski boot stumbling revelers in the village after dark – only in Austria. 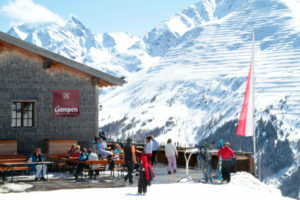 St Anton has the best apres ski in The Alps. 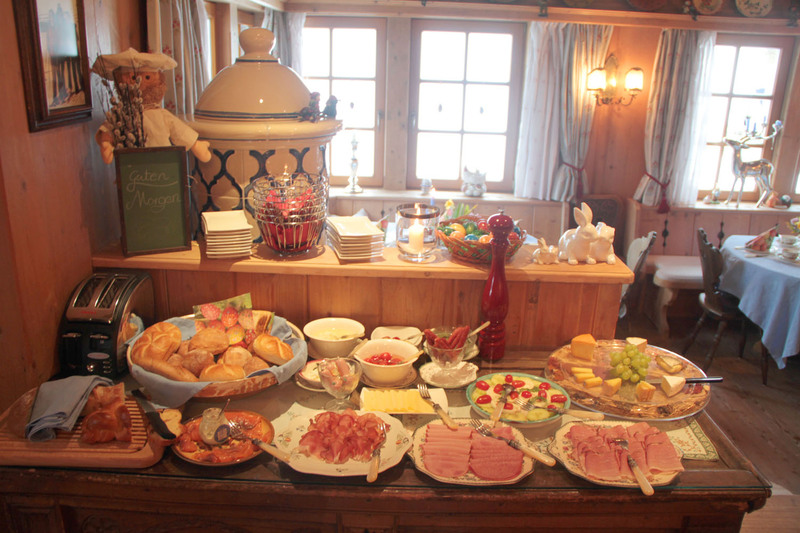 Evenings in St Anton, classic fondue restaurants and more casual bistros cater to families. 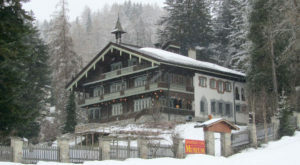 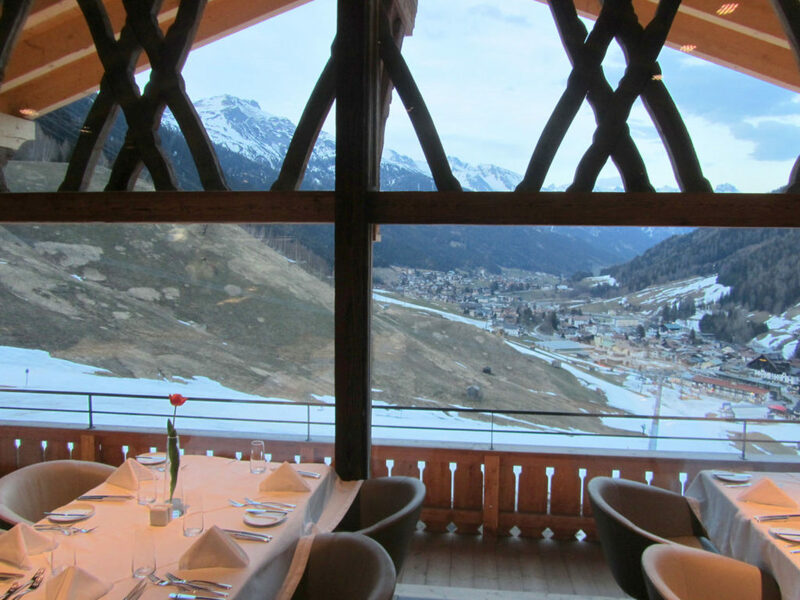 Dining at “The Ski Museum” is a must, Austrian cuisine is served in this 1912 Chalet featuring extraordinary woodwork. 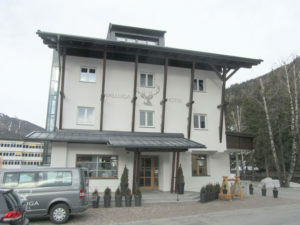 Upstairs is a Ski Museum tracing the history of St Anton skiing, known as “The Cradle of Alpine Skiing,” with a tribute to ski instructor Hannes Schneider who trademarked his Arlberg technique which he introduced in the US, at Cranmore NH in the 1930s. 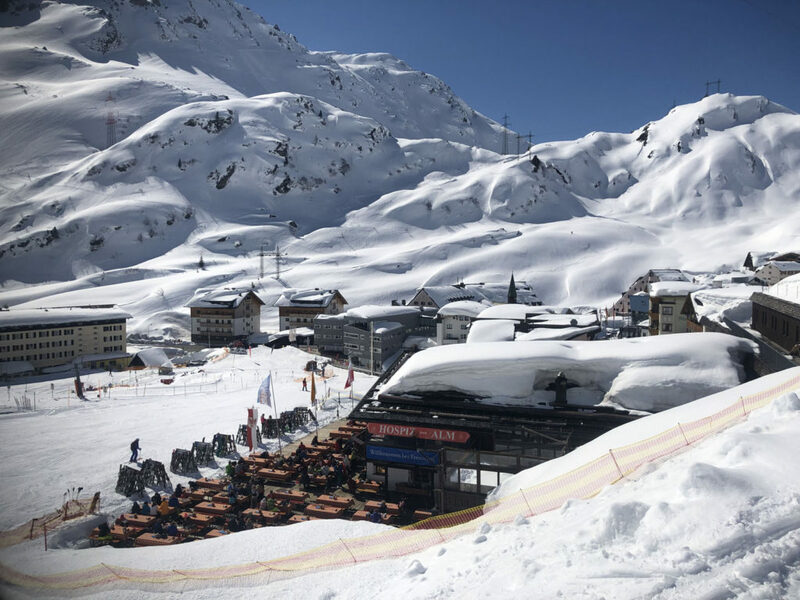 St Anton’s Wednesday Ski Show is do not miss, this weekly on-snow spectacular at 9pm spotlights the history and evolution of St Anton and skiing under the lights, as St Anton ski instructors put on a fantastic illuminated display of skiers through the years – highlighting amazing alpine skills. The event is outside, free, with fireworks. Splurge for VIP ticket in the Karl Schranz World Cup Lodge including a reception with food and spirits, and a top floor view of the show. 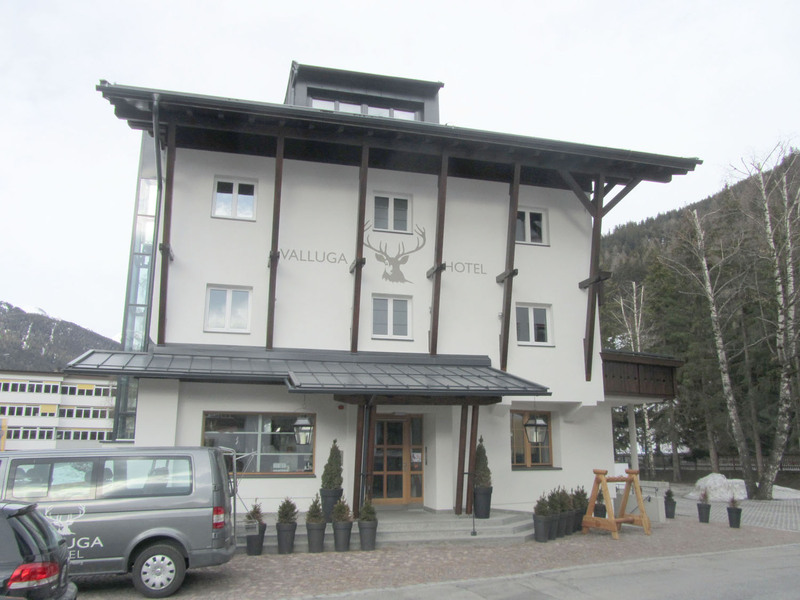 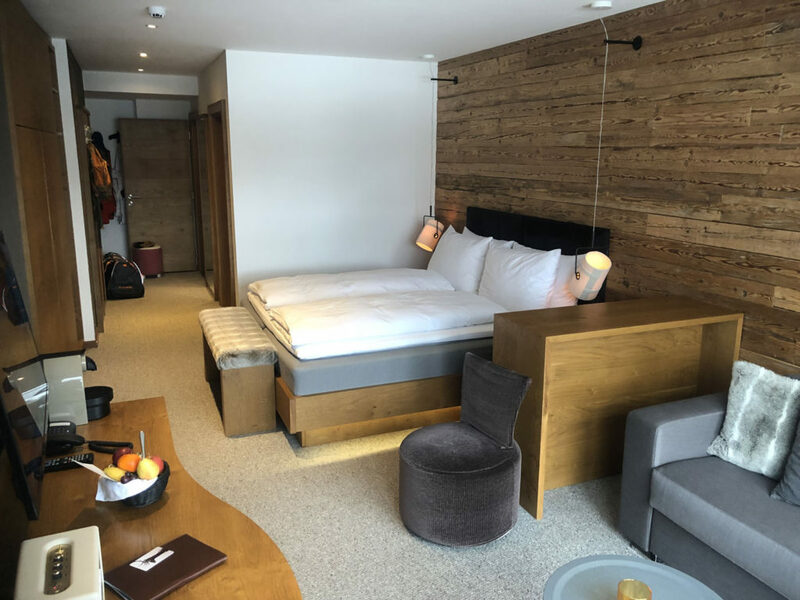 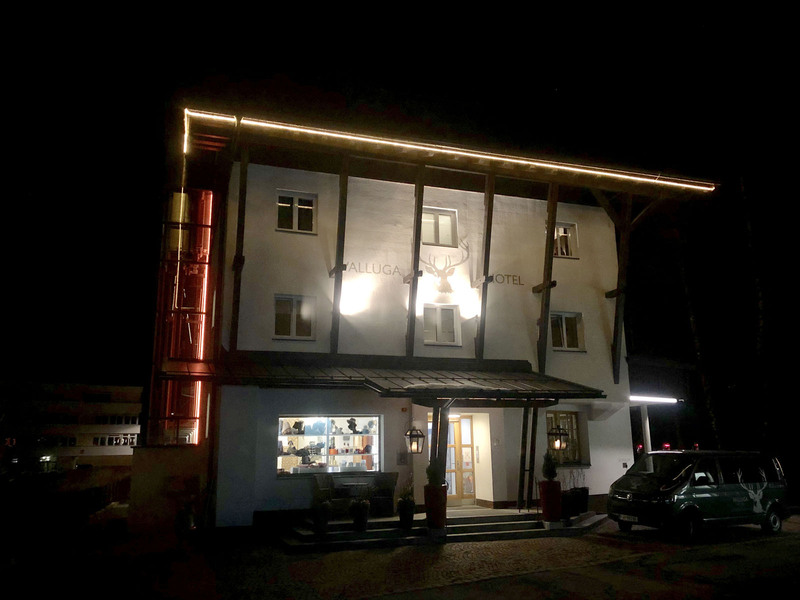 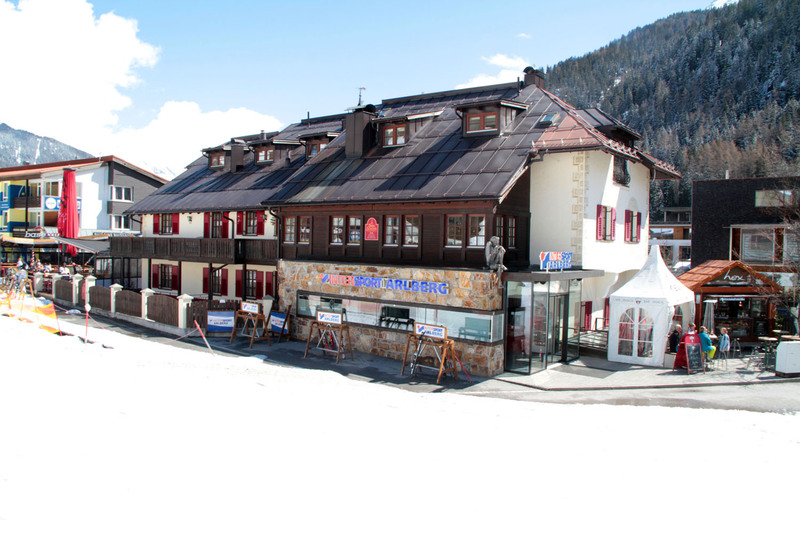 Valluga Hotel St Anton – This stylish hotel in the cosmopolitan village of St Anton features alpine modern suites for families –many with balconies, excellent in hotel dining with half board pricing – buffet breakfast and 4-course dinner daily included. 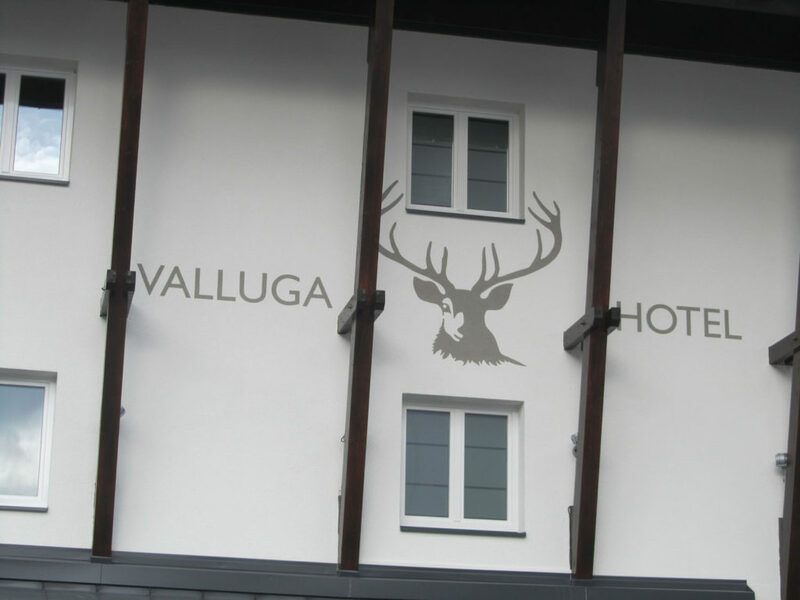 The Valluga Hotel has a spa with family swimming pool, adult sauna, steam rooms and spa treatments. 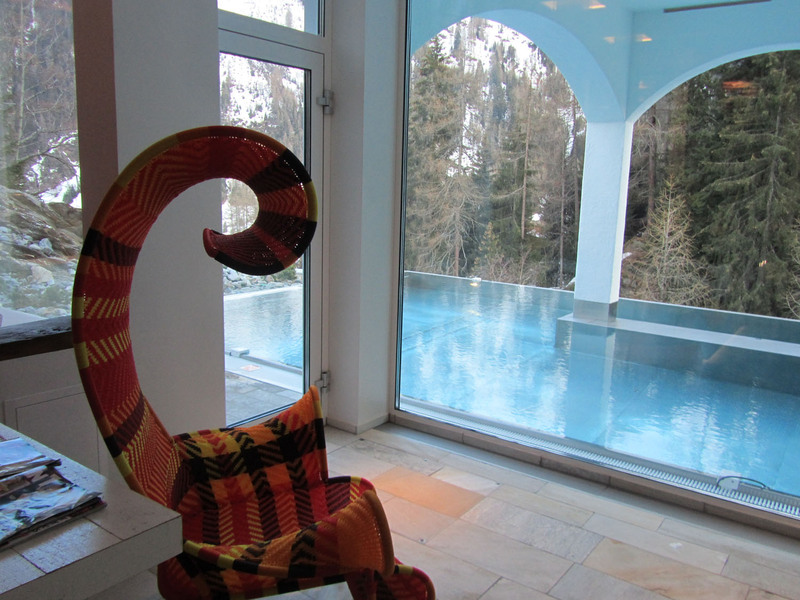 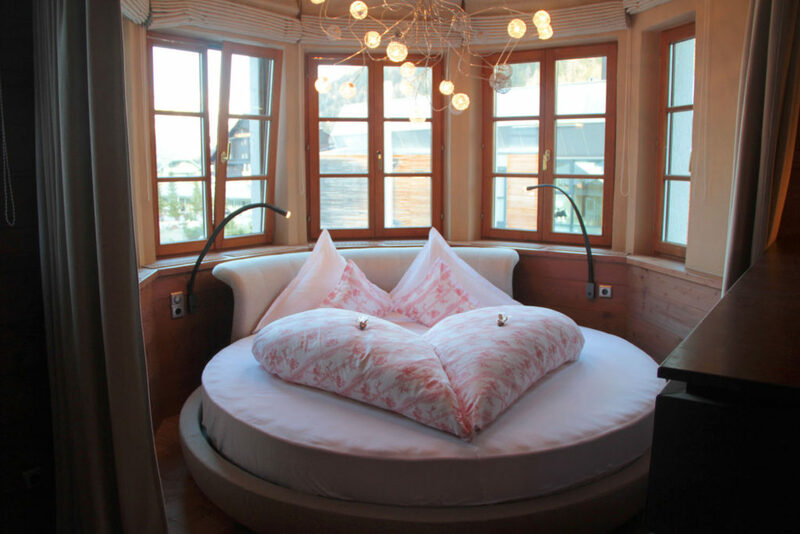 Kids will love the Living Room with billiards and board games, parents will like the cozy bar and casual lounge areas. The ski locker room is convenient and cool- tributing ski race legends. 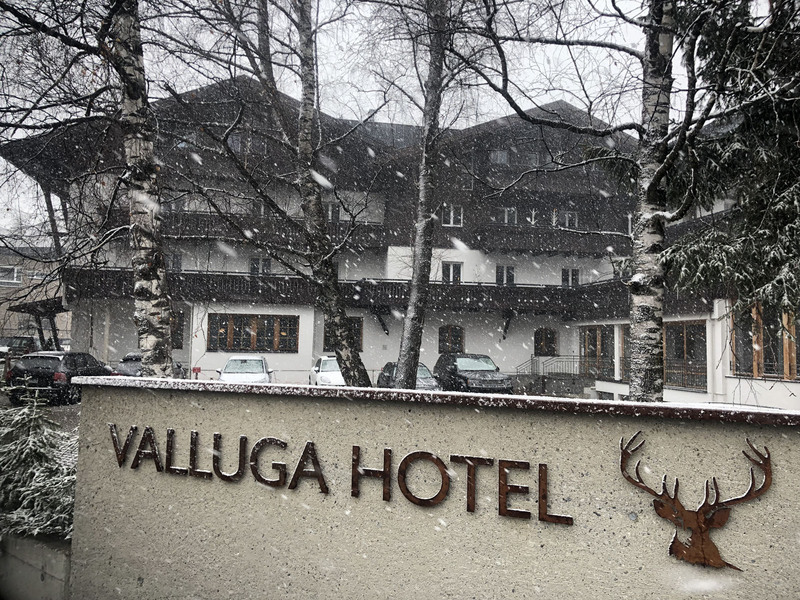 Valluga’s complimentary shuttle will take you to the ski lifts and town, or it’s a pleasant walk. 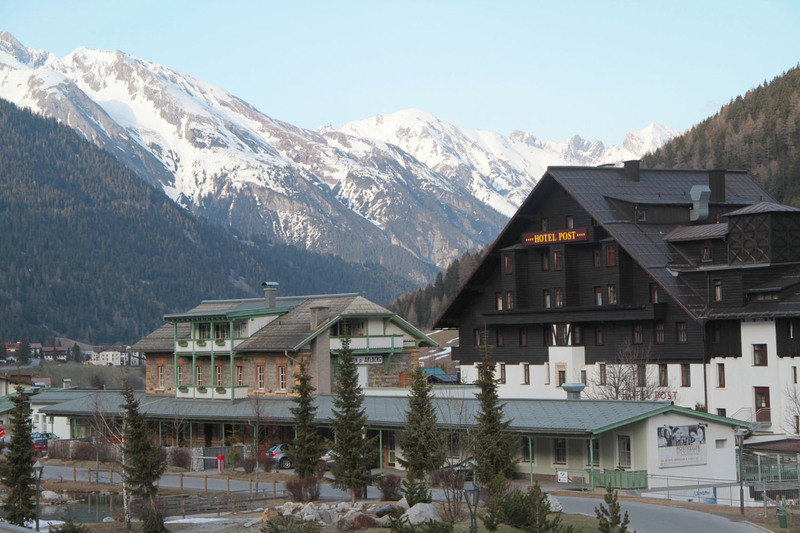 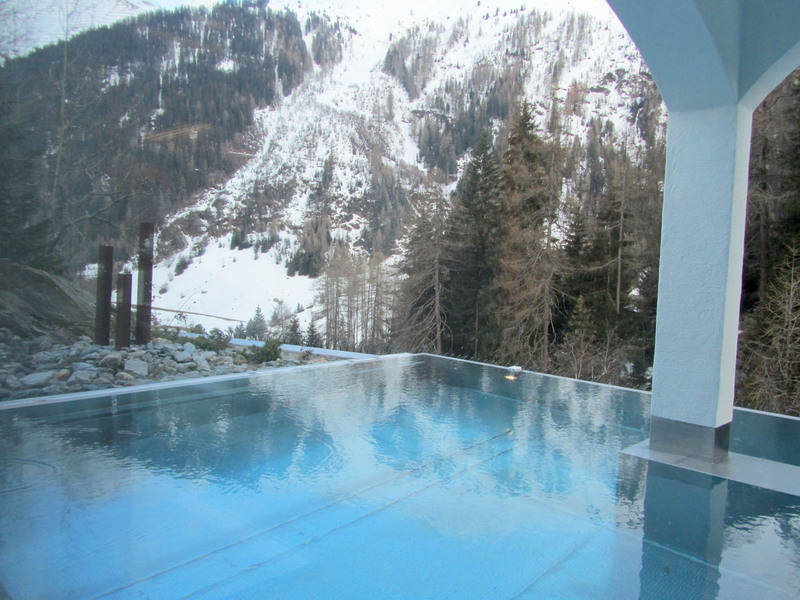 Hotel Bergschlossl – An Austrian castle, located in the heart of St Anton village right next to the impressive Galzigbahn lift, the slopes and ski school, is both charming and convenient for families. 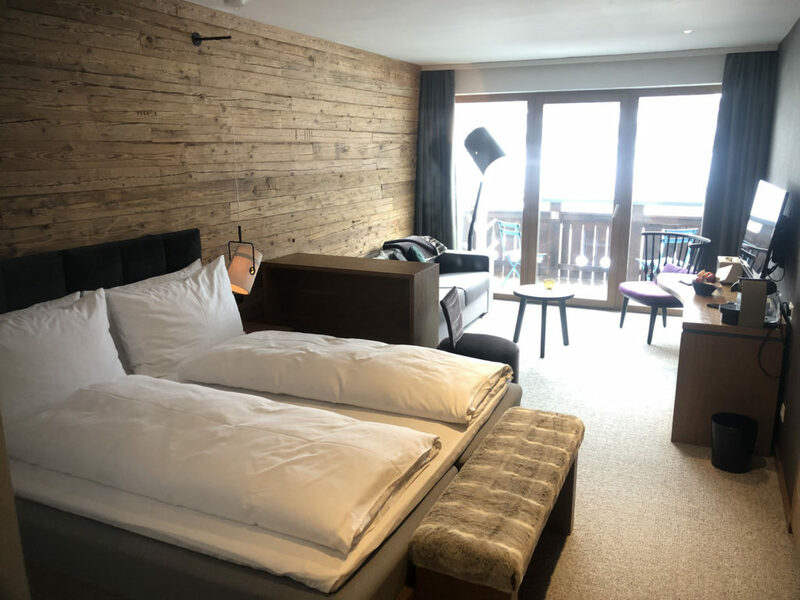 This 3rd generation family-owned, four star hotel offers all the latest amenities, WiFi, iMac, a spa, ski room, and an extensive buffet breakfast, with Tyrolean decor. 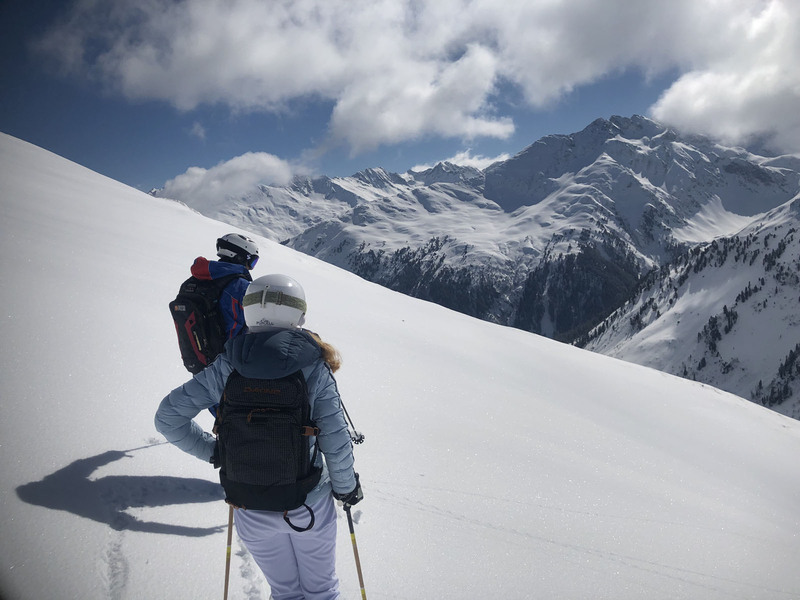 A family ski vacation to Austria’s Arlberg of staying in St Anton, is magical, historic, with big mountain skiing and old world tradition.